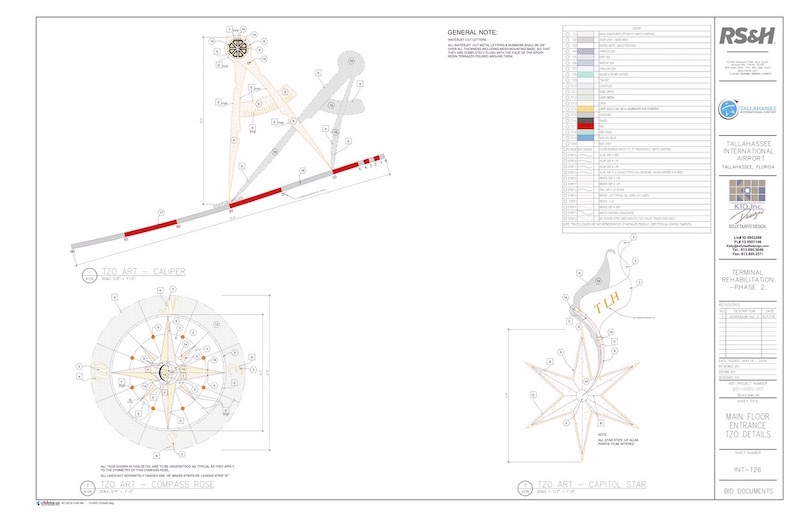 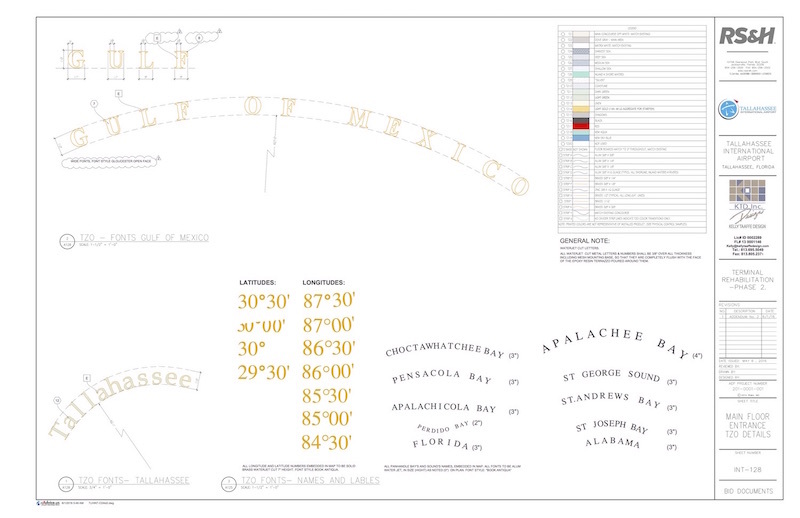 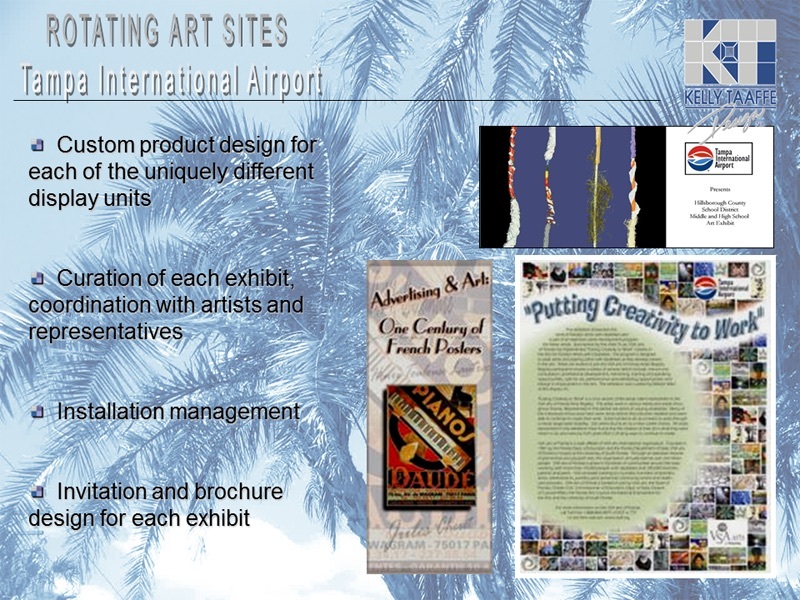 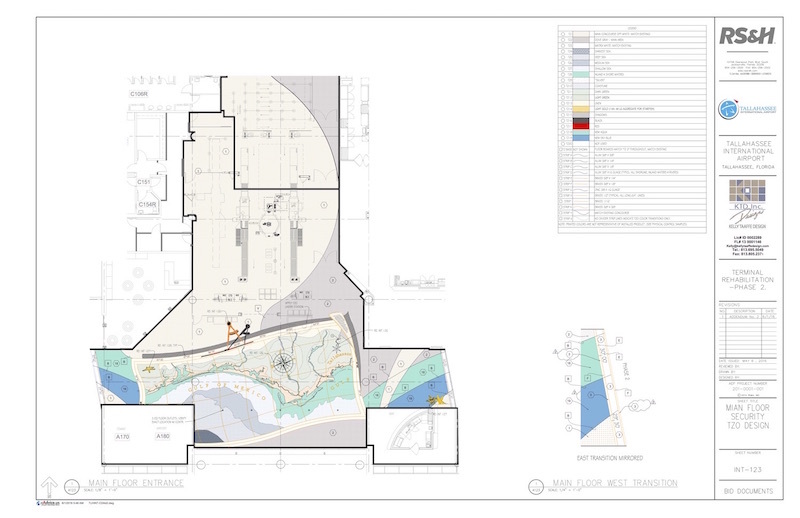 Airport Gallery – Kelly Taaffe Design, Inc.
Concepts, presentations, final designs, bid doc.s, implementation CA. 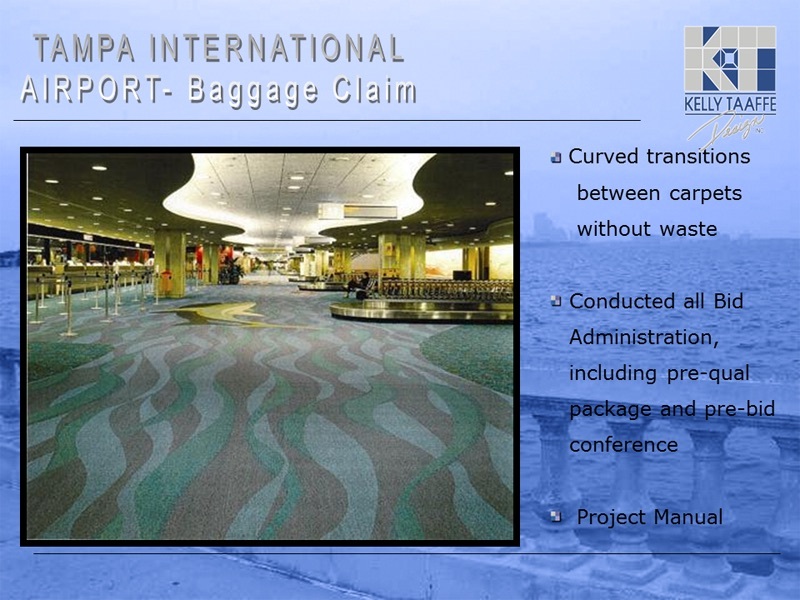 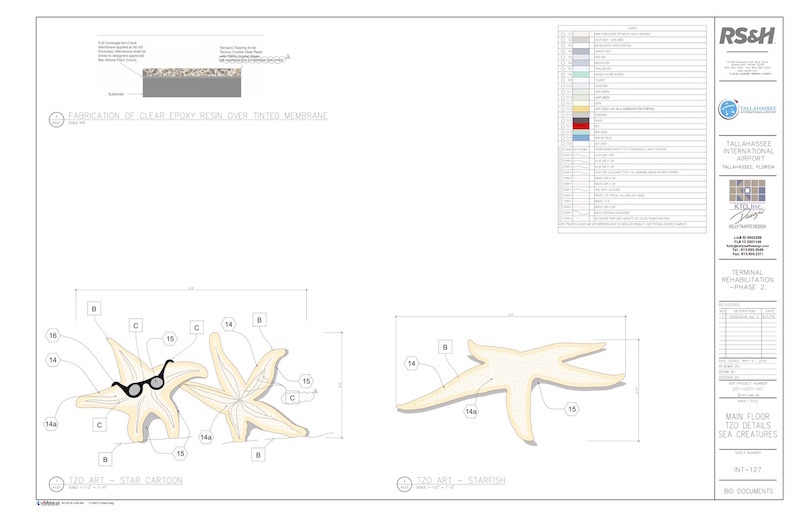 Ph.2 Airside Terminal & Security Check Point Terrazzo design, doc.s and CA -( w/ RS&H). 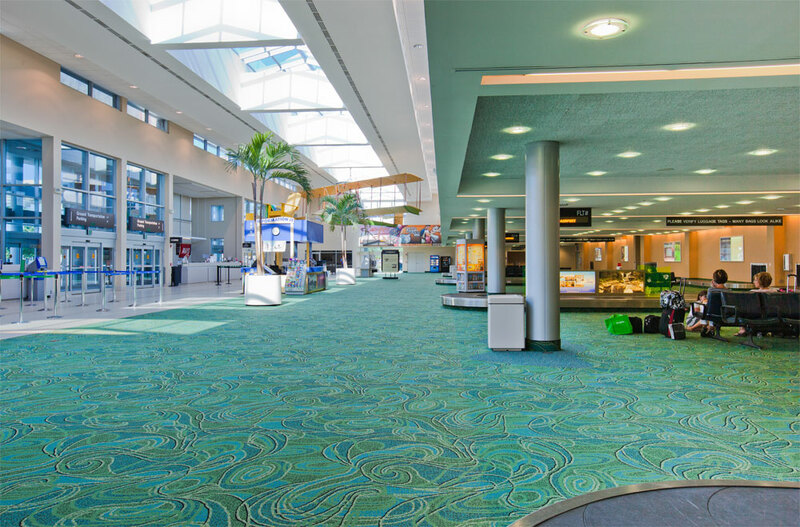 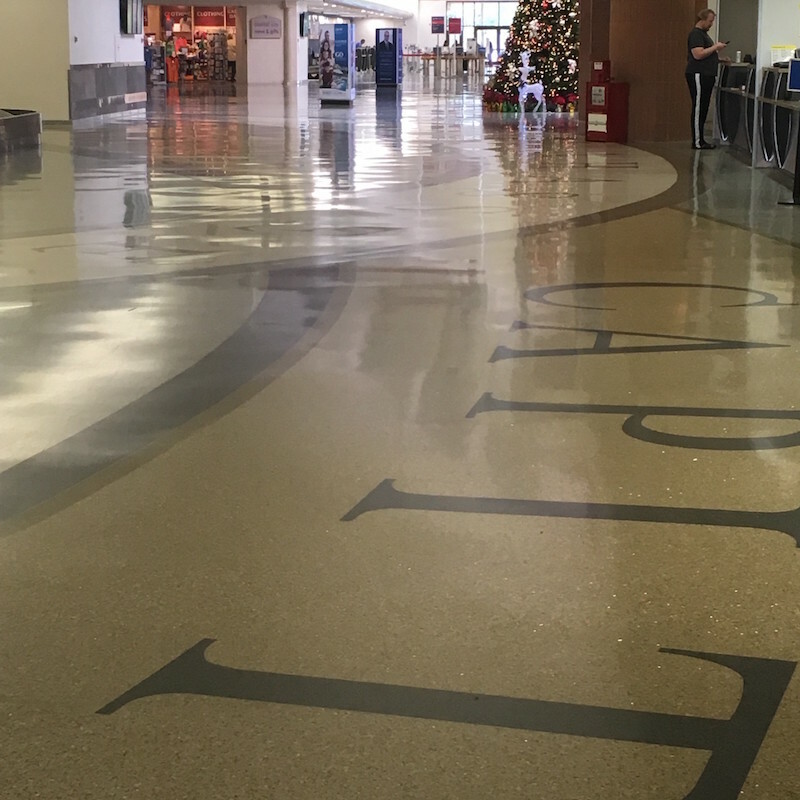 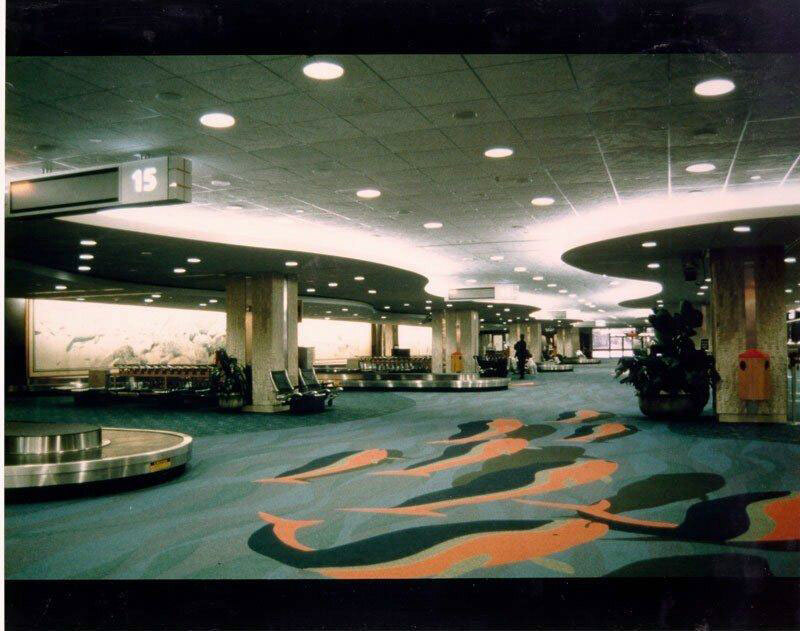 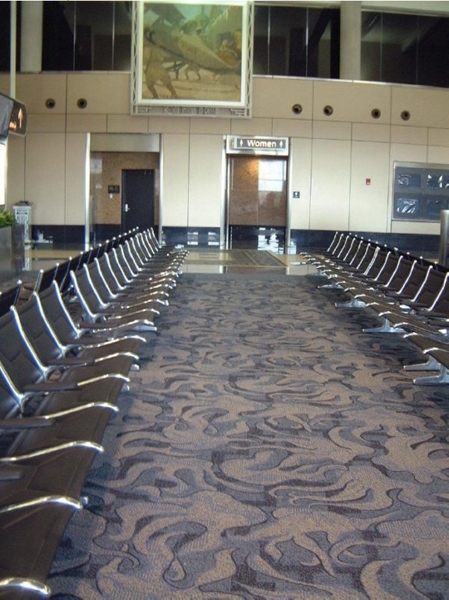 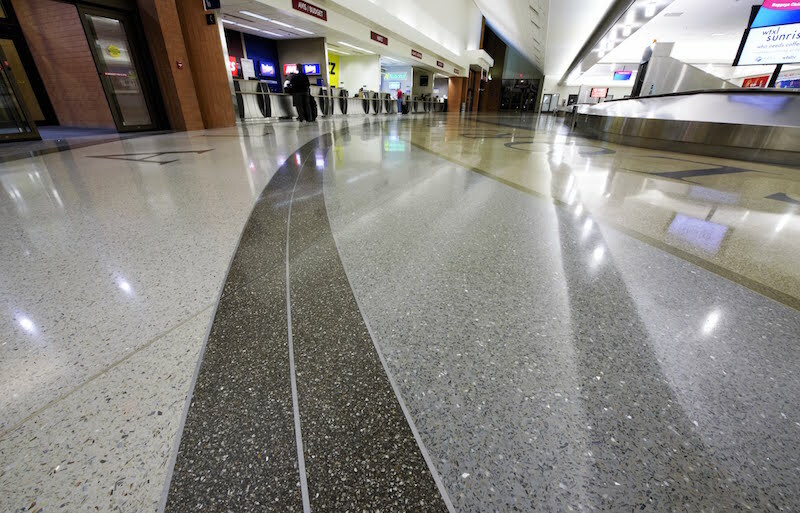 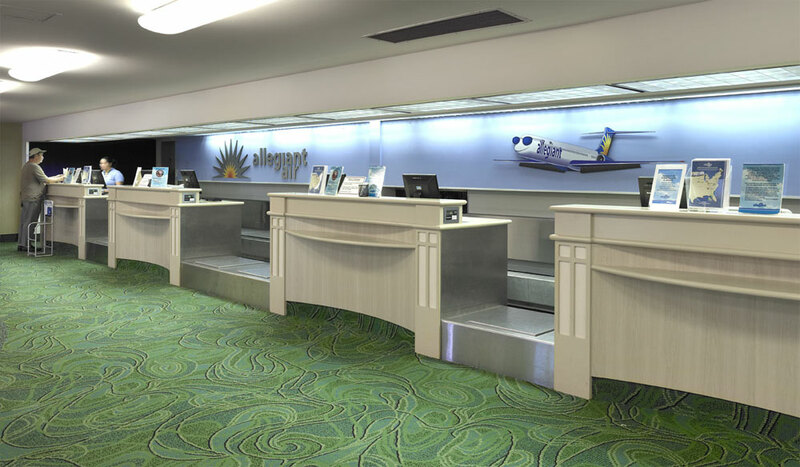 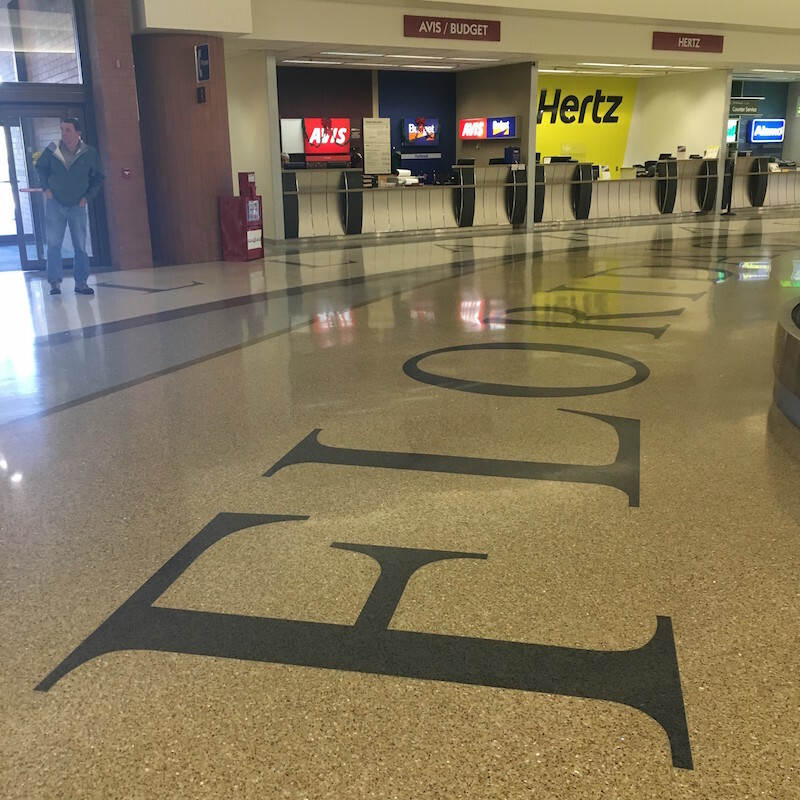 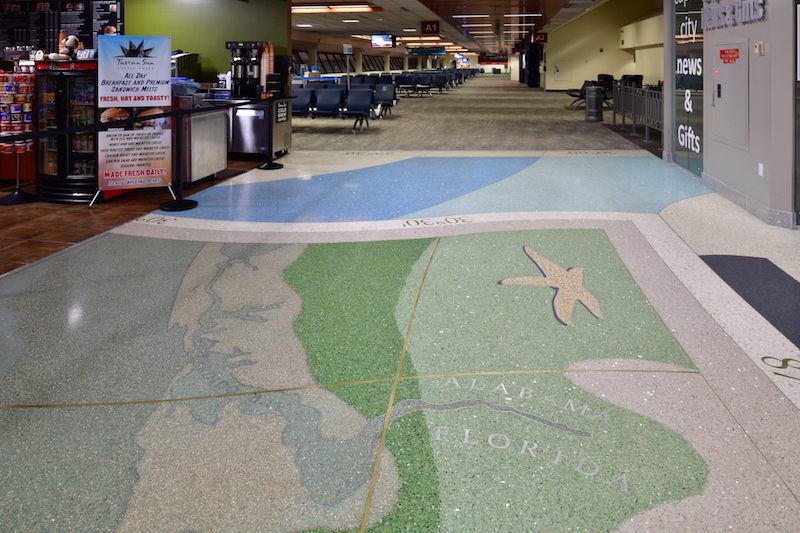 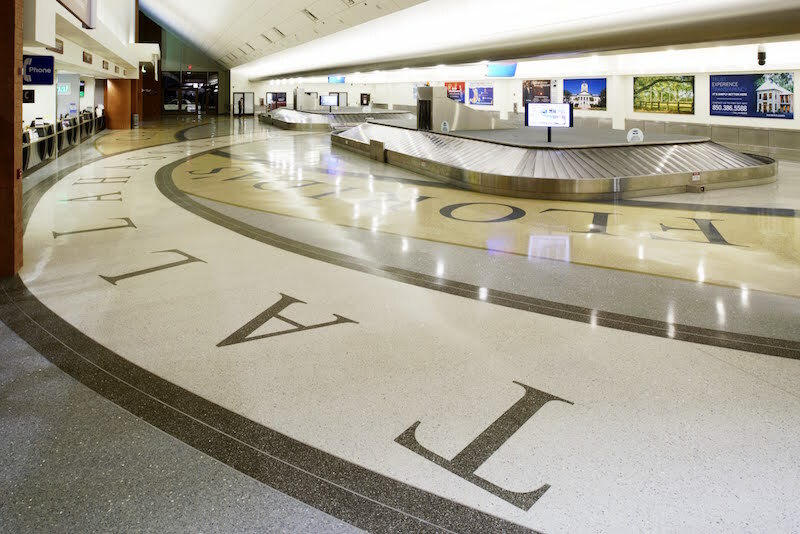 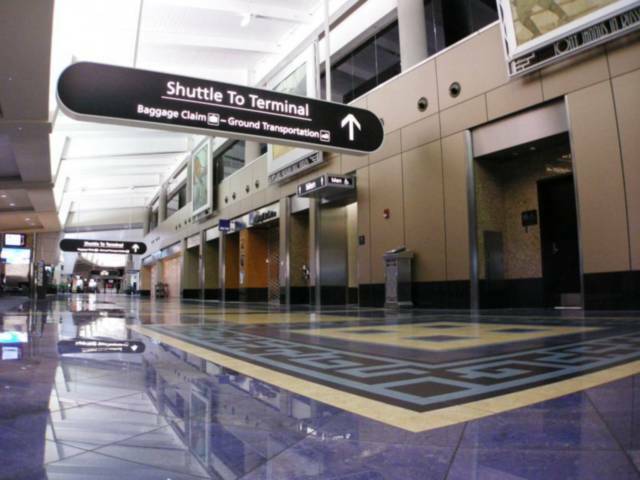 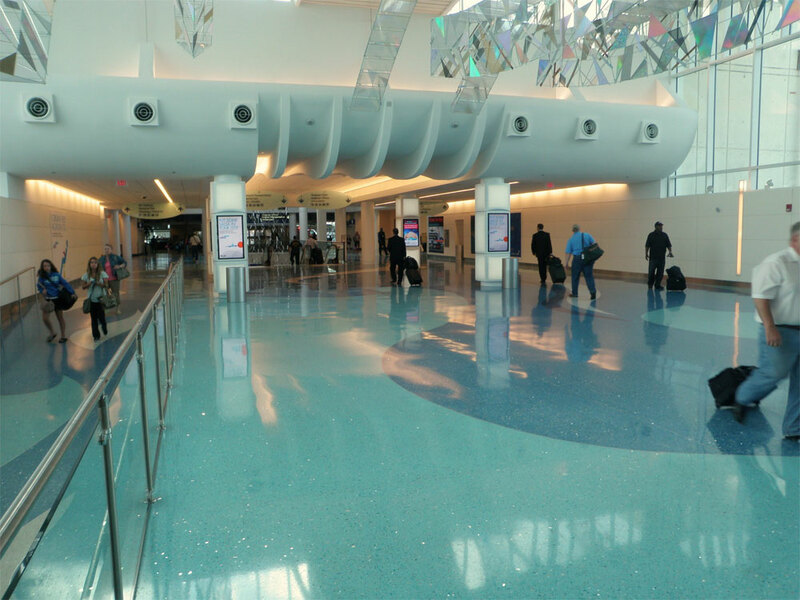 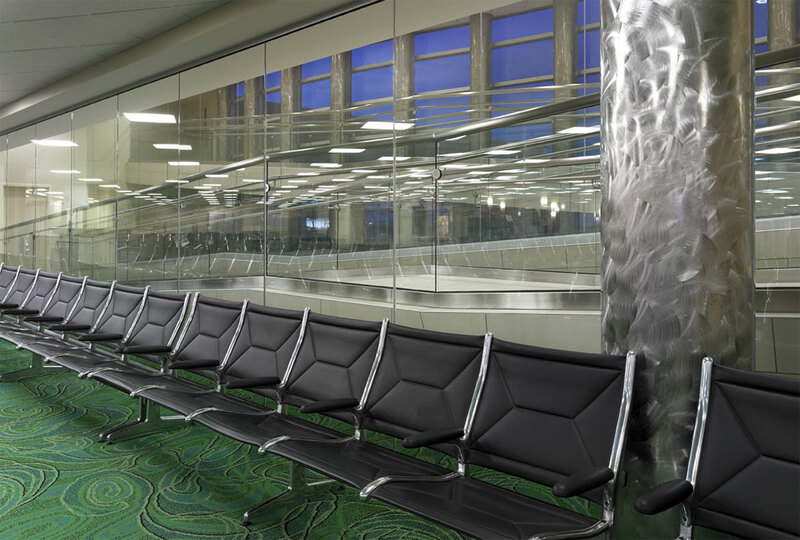 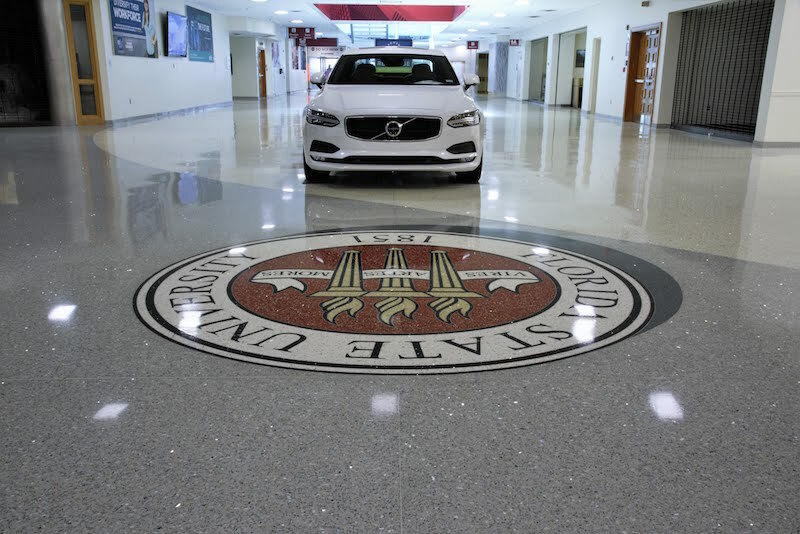 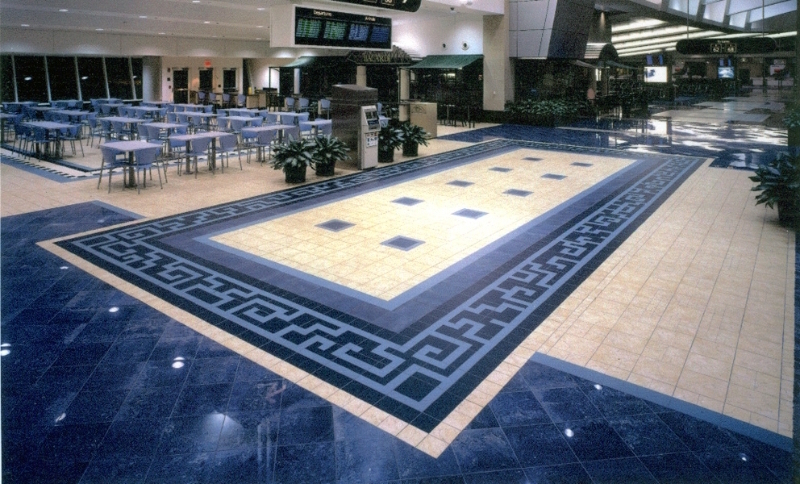 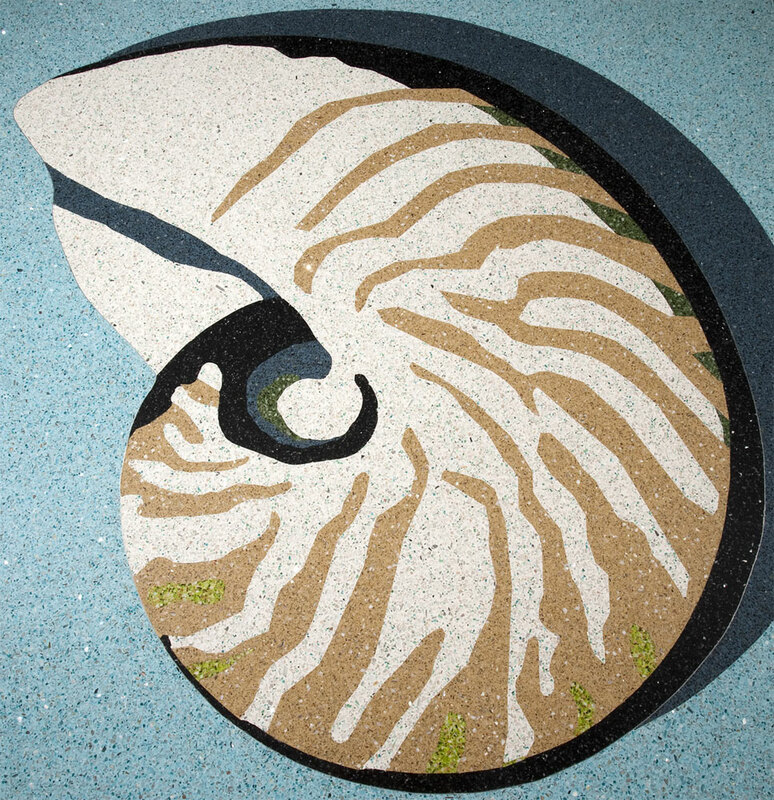 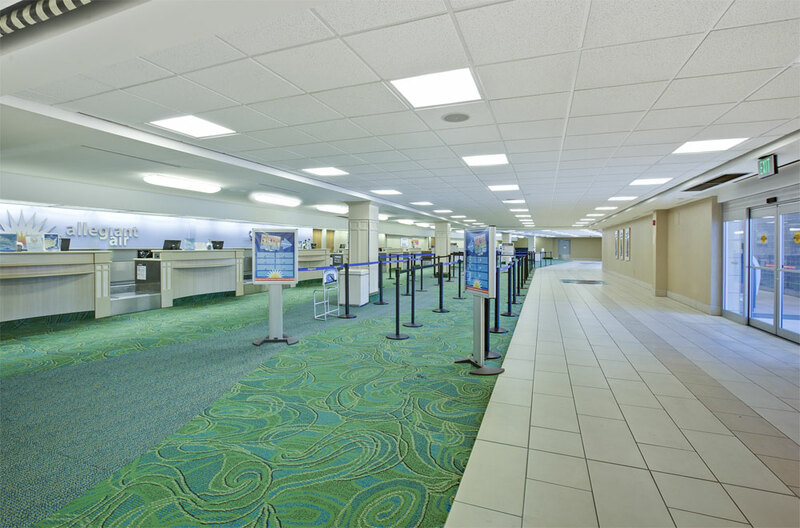 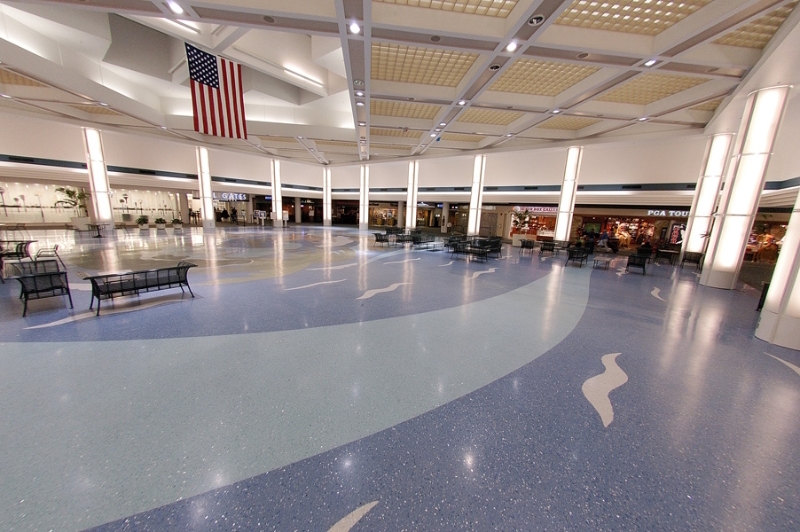 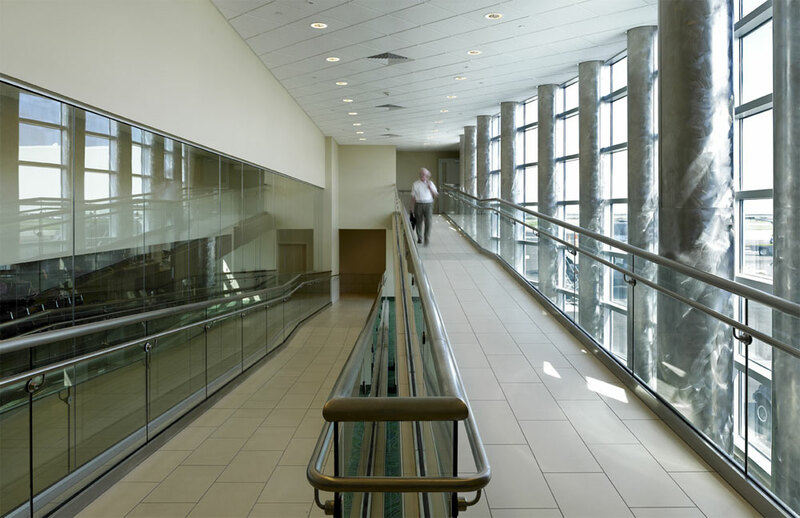 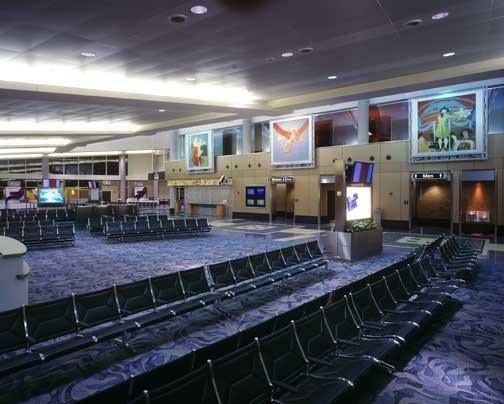 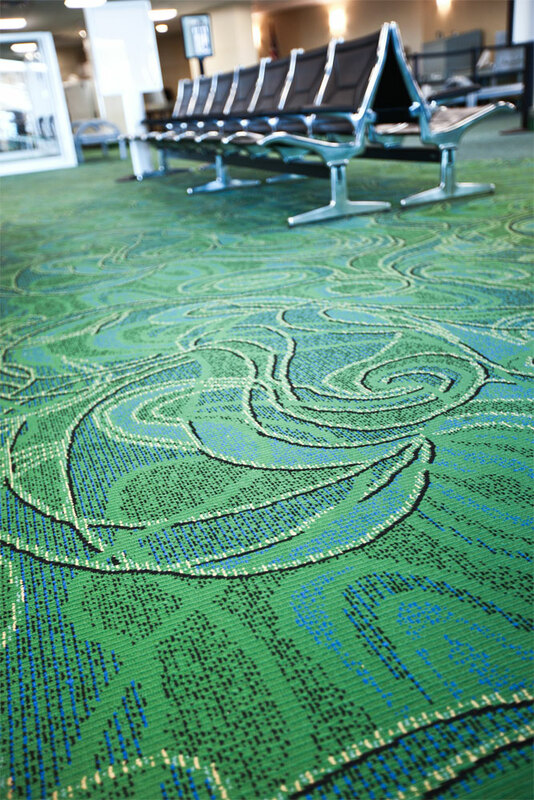 JACKSONVILLE INTERNATIONAL AIRPORT (JAX), Terminal- wide flooring refurbishment- lead designer incl. 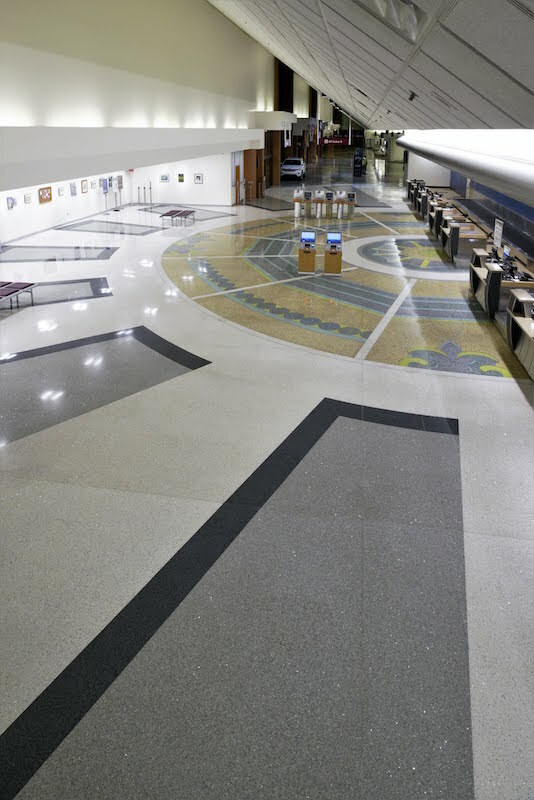 public arts terrazzo food-court floors, and 135,000 sq. 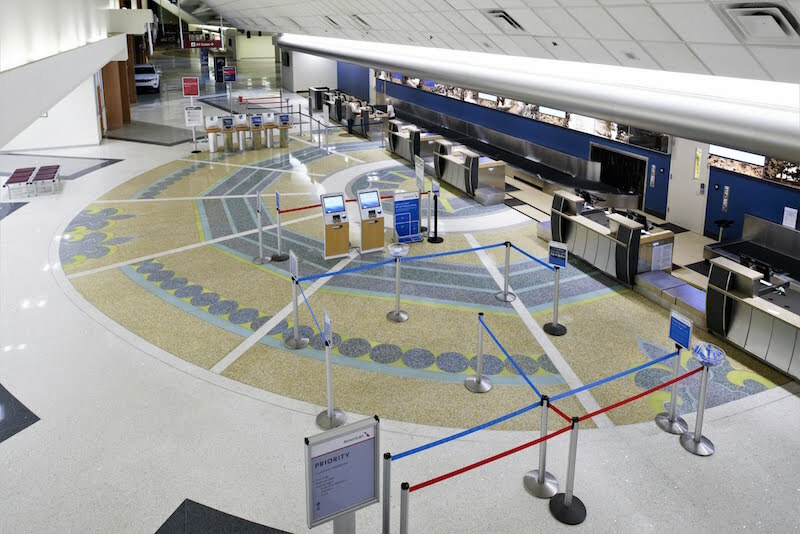 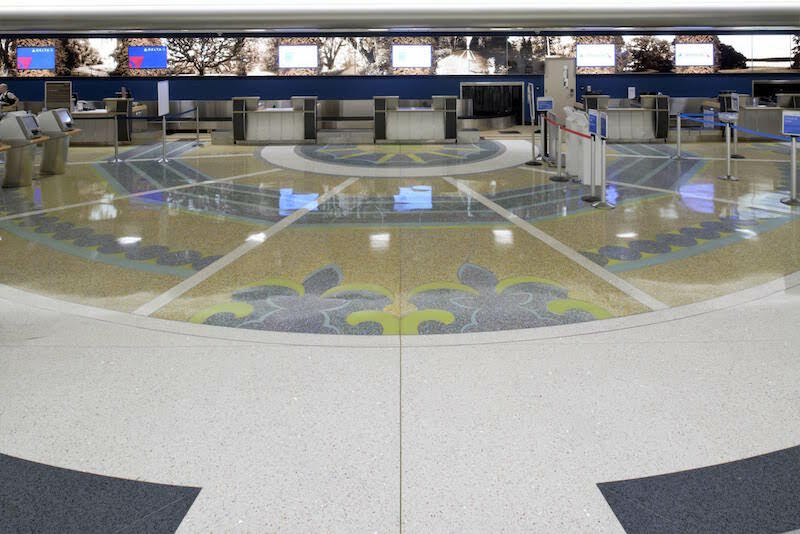 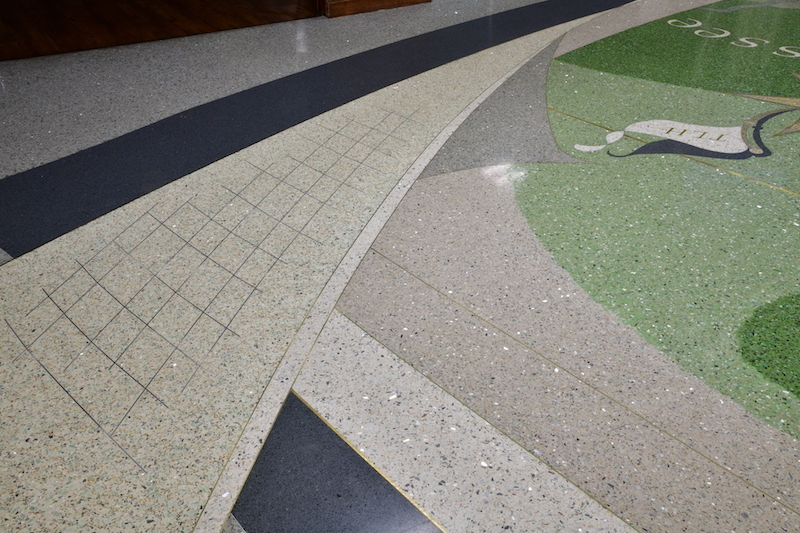 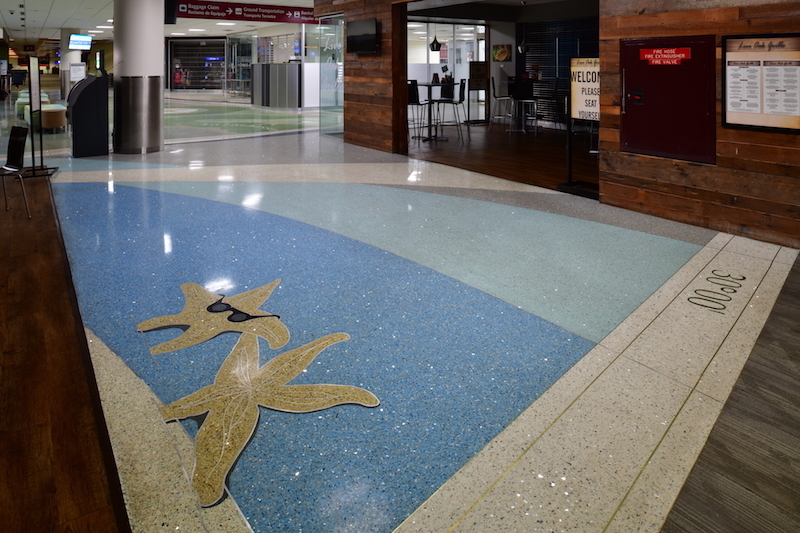 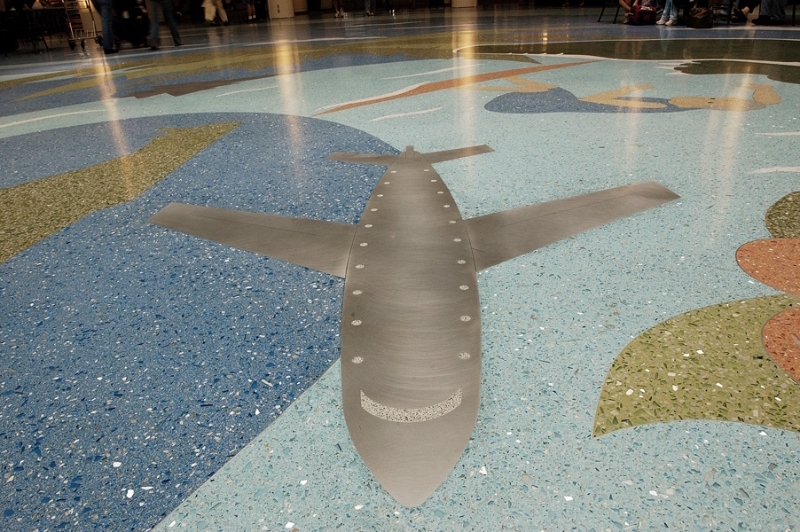 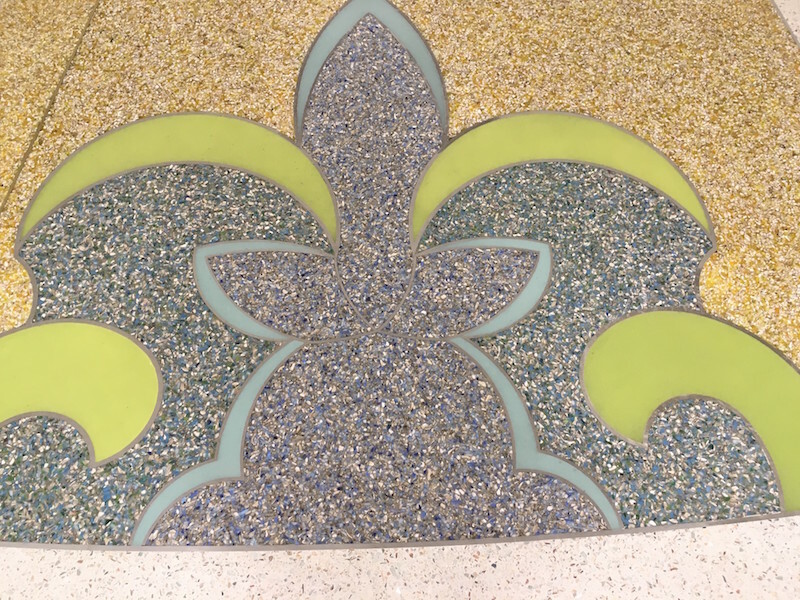 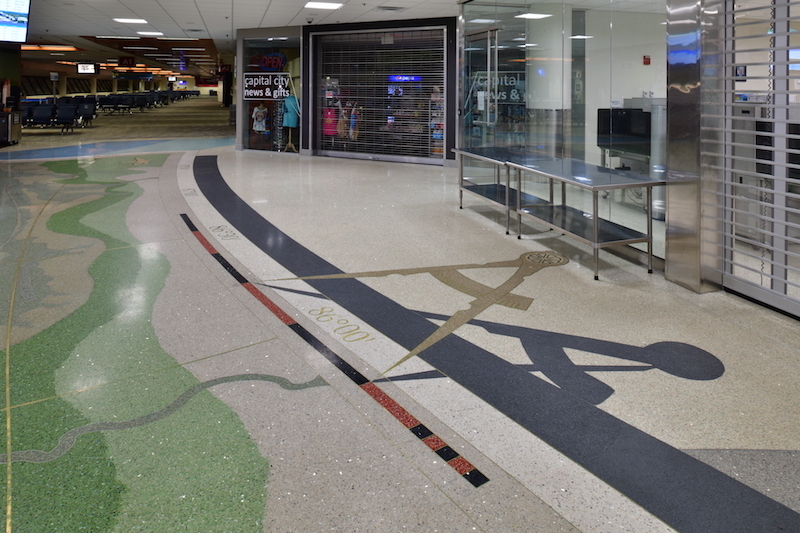 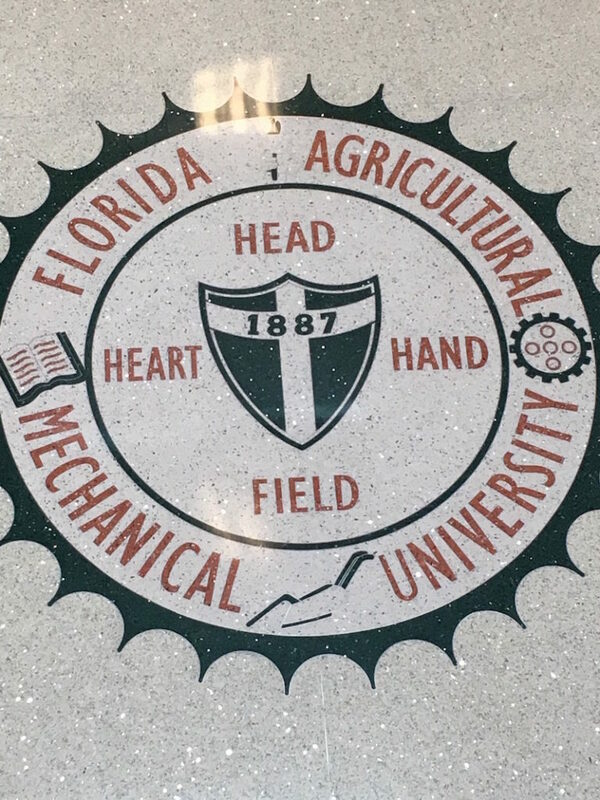 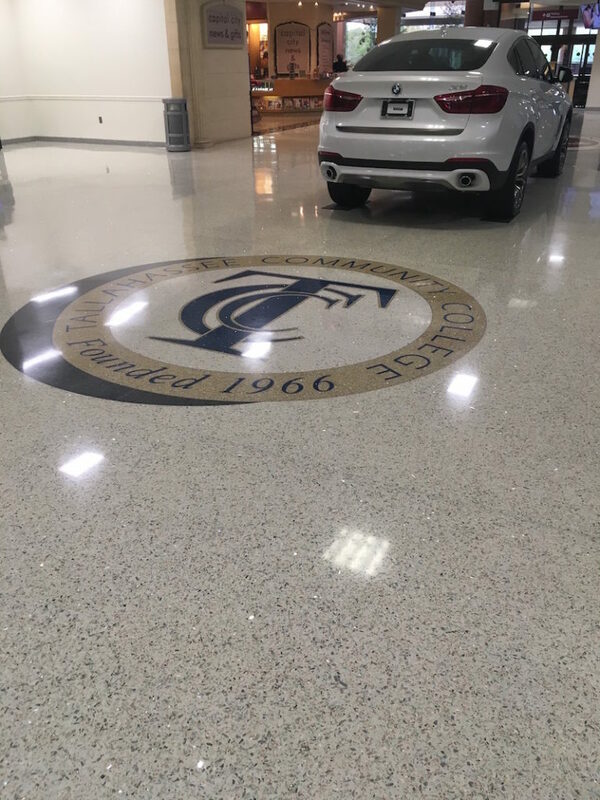 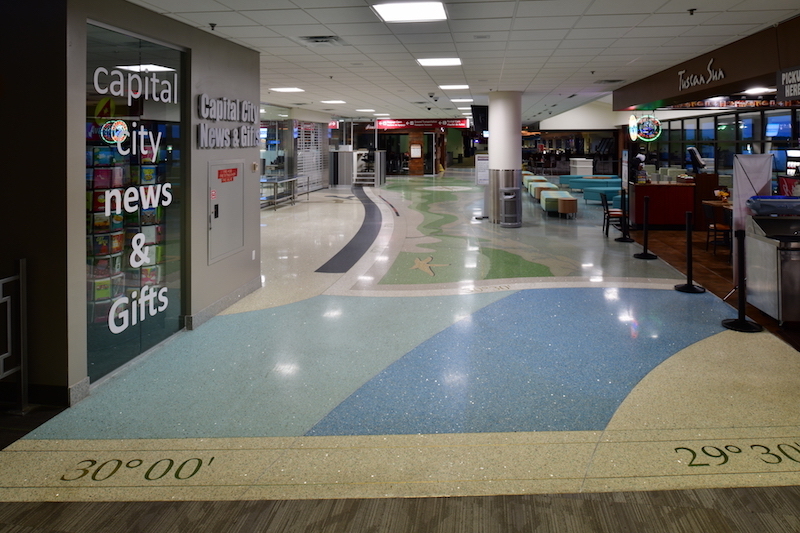 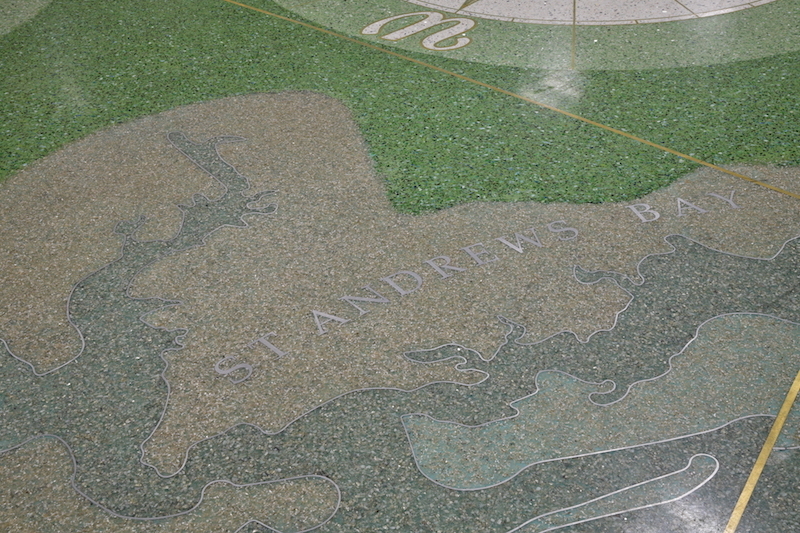 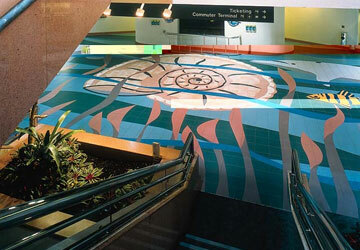 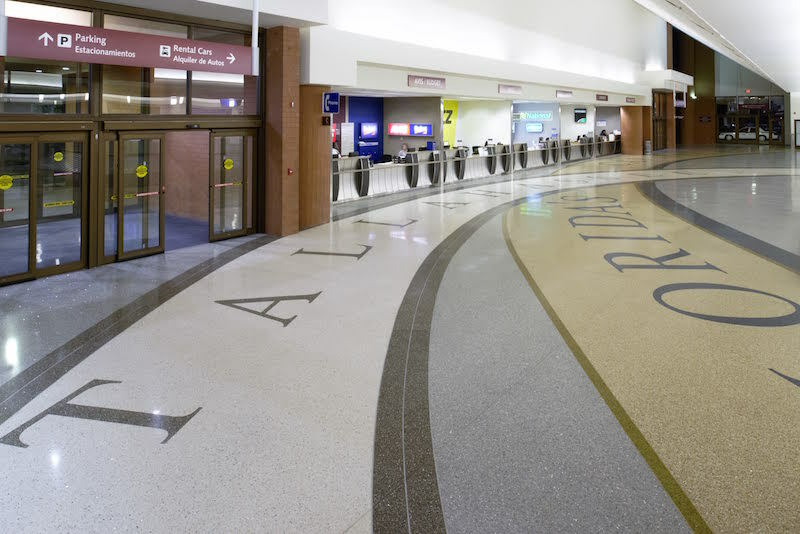 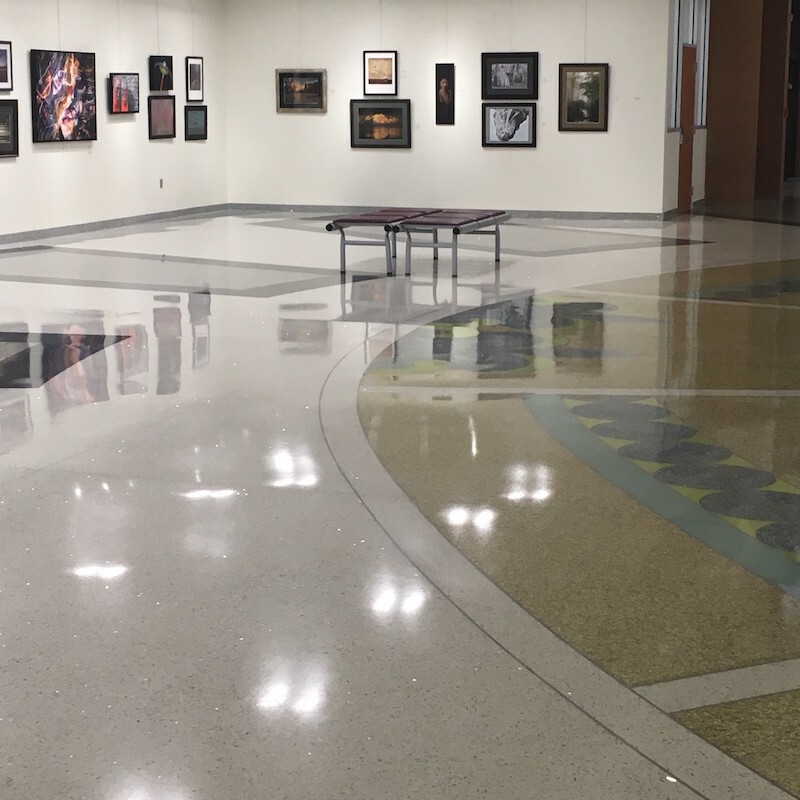 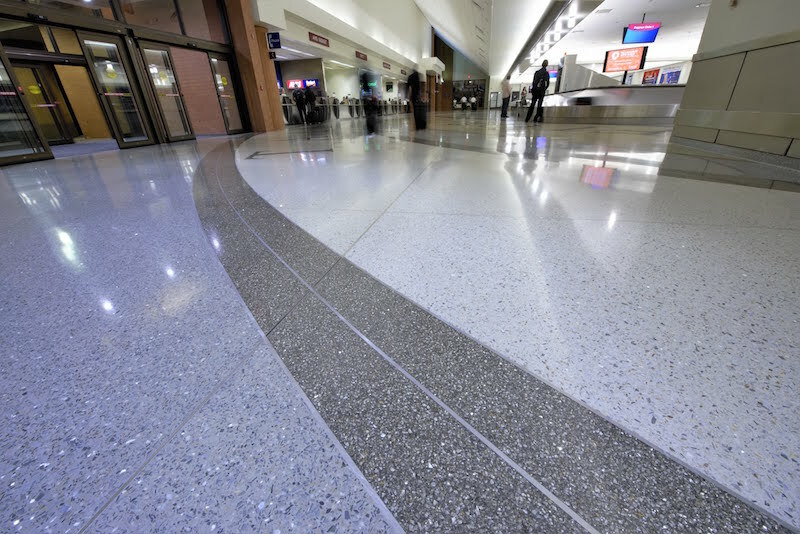 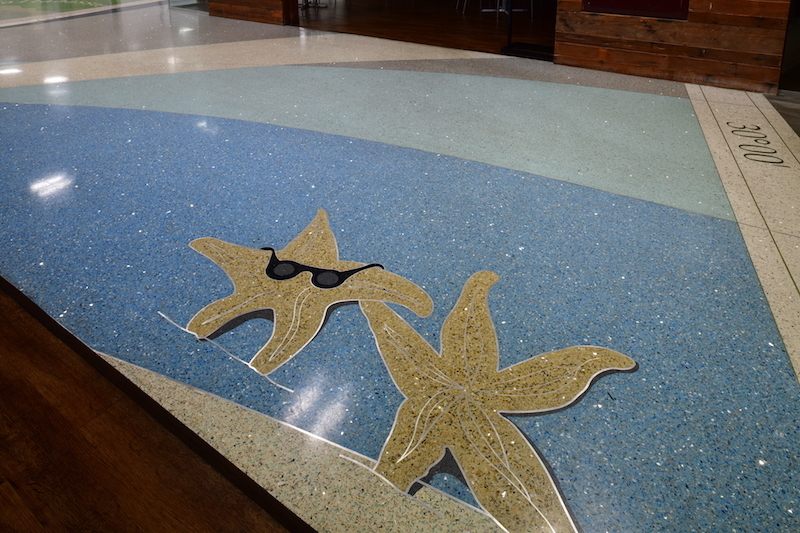 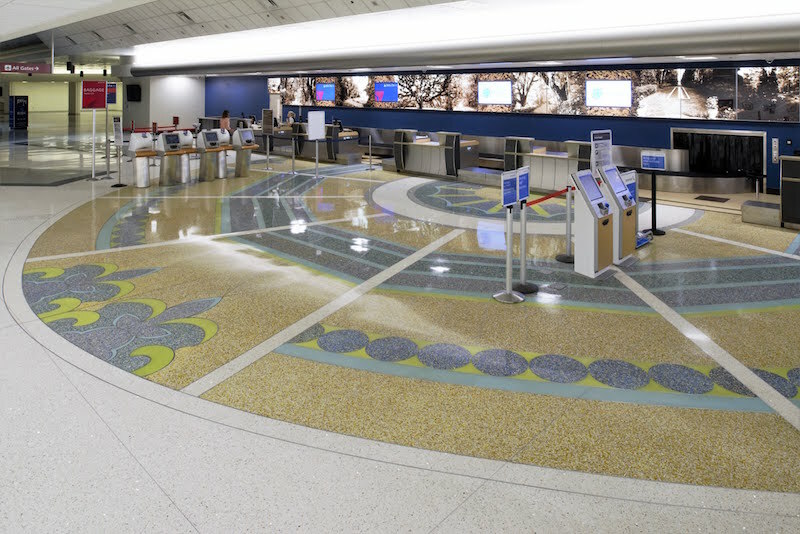 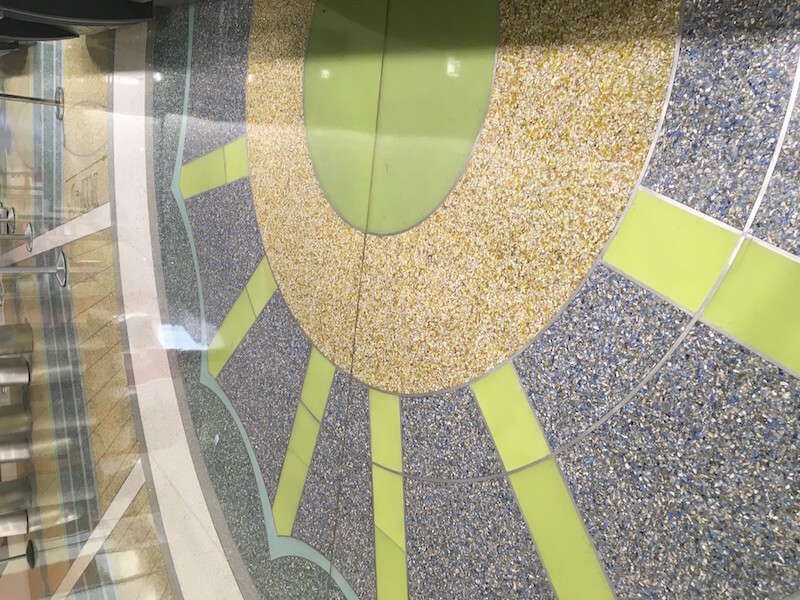 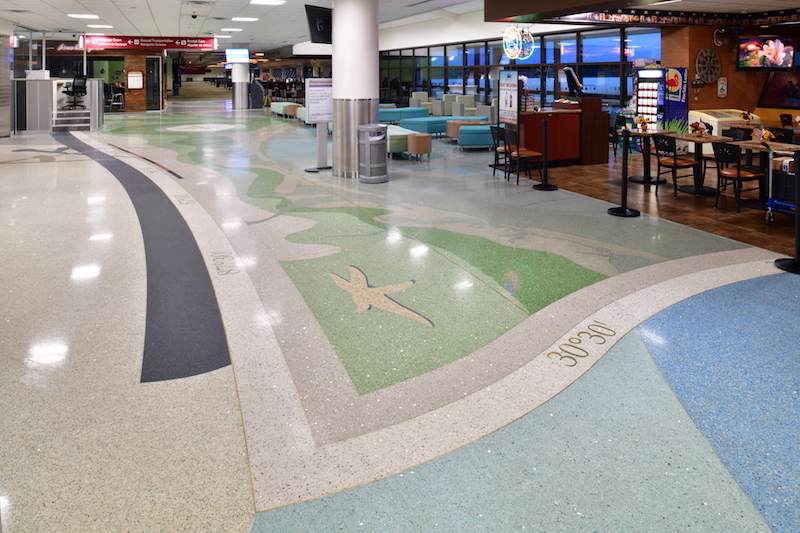 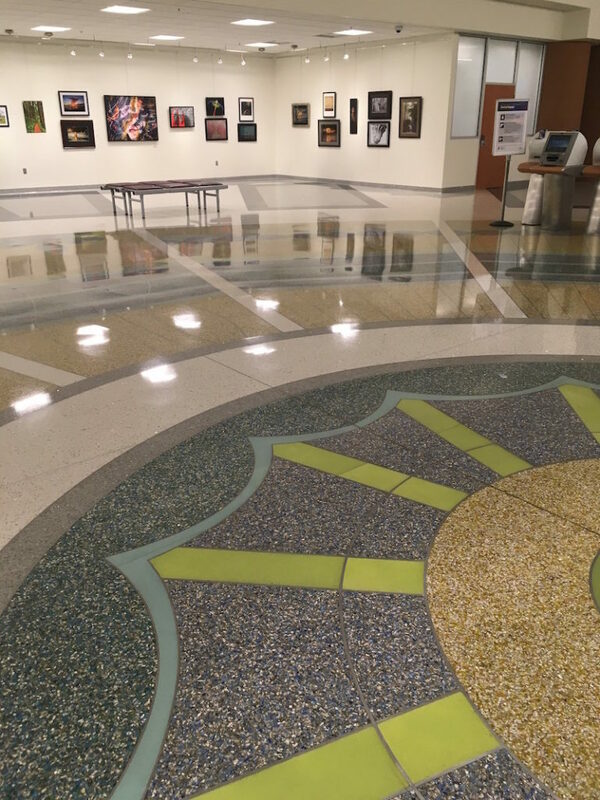 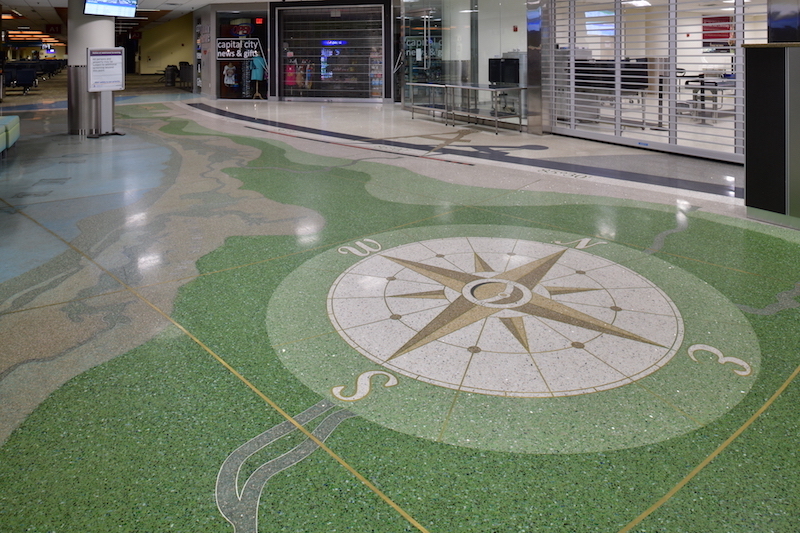 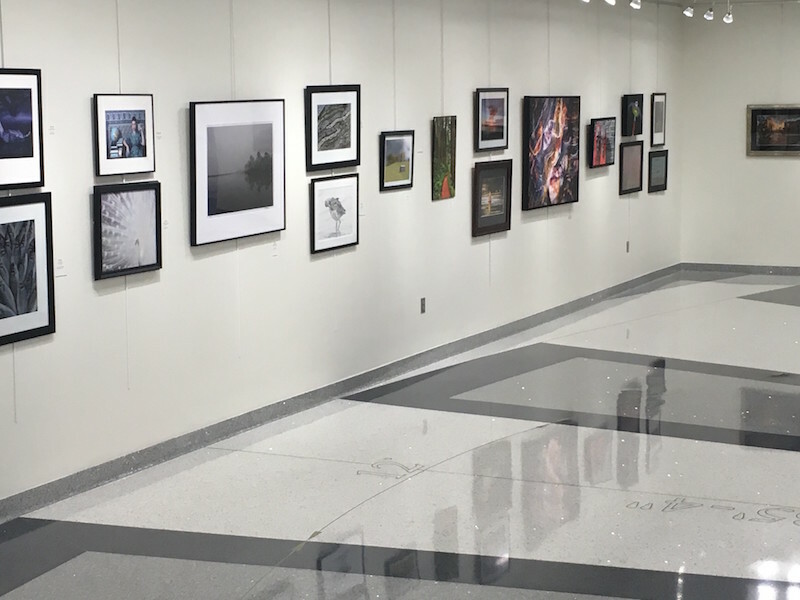 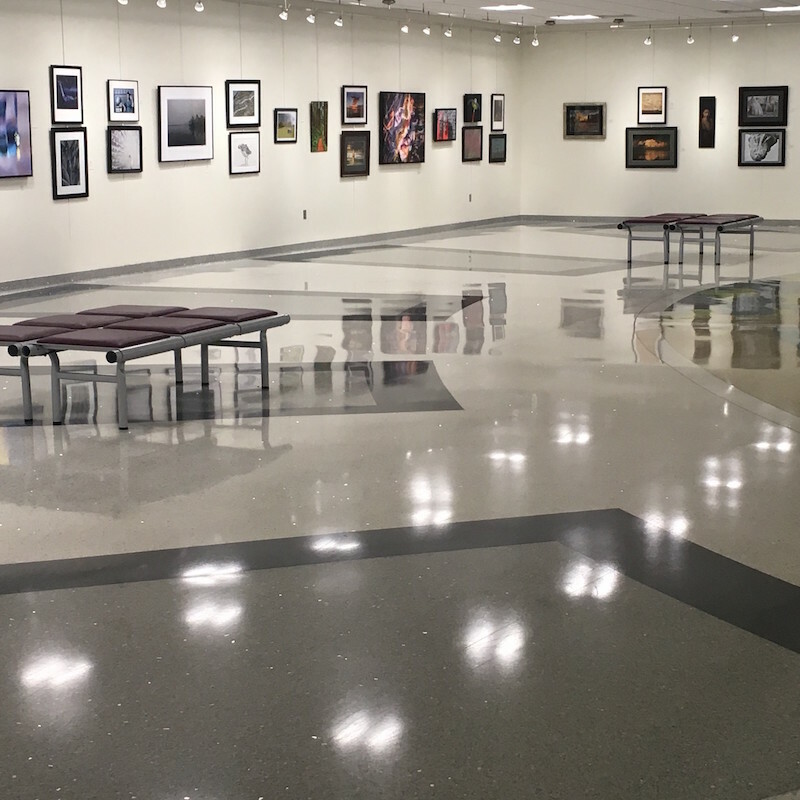 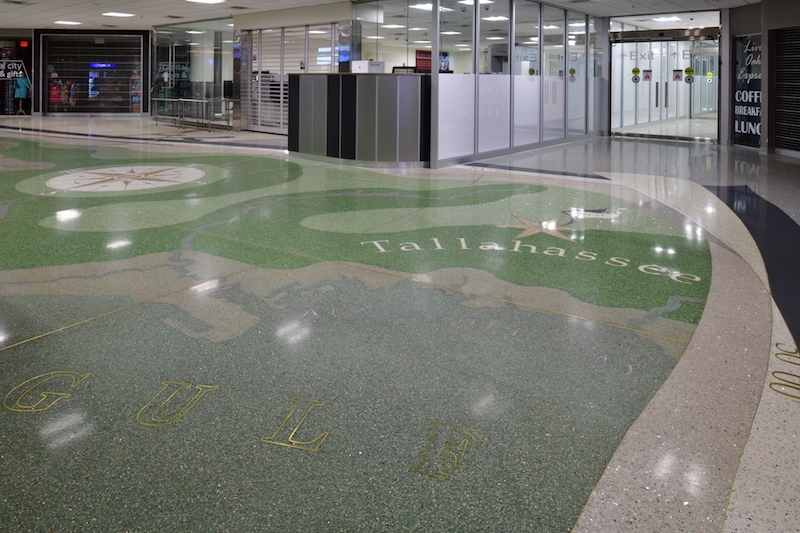 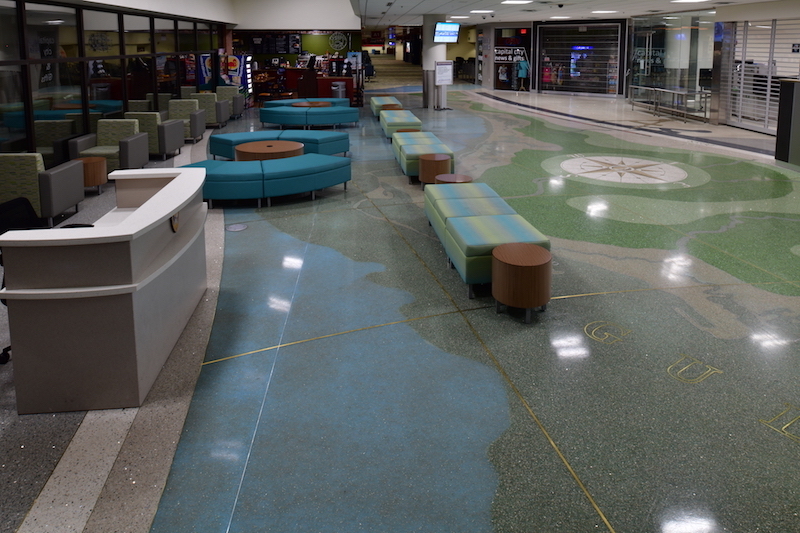 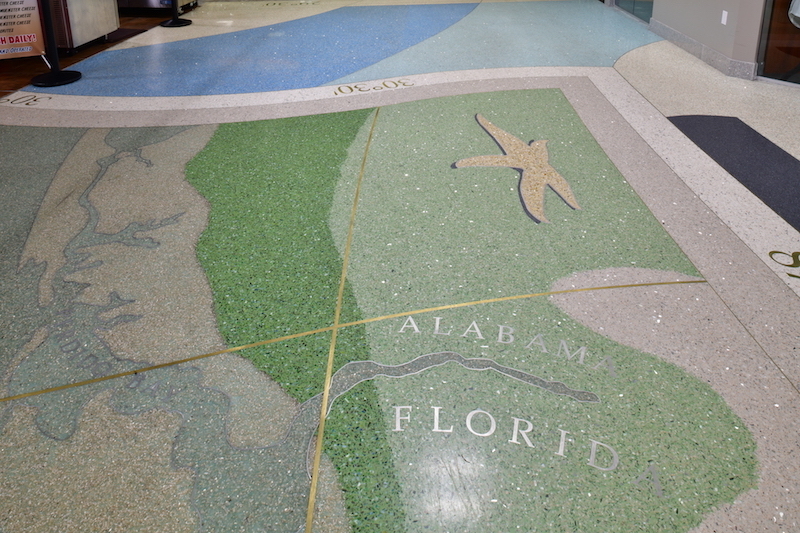 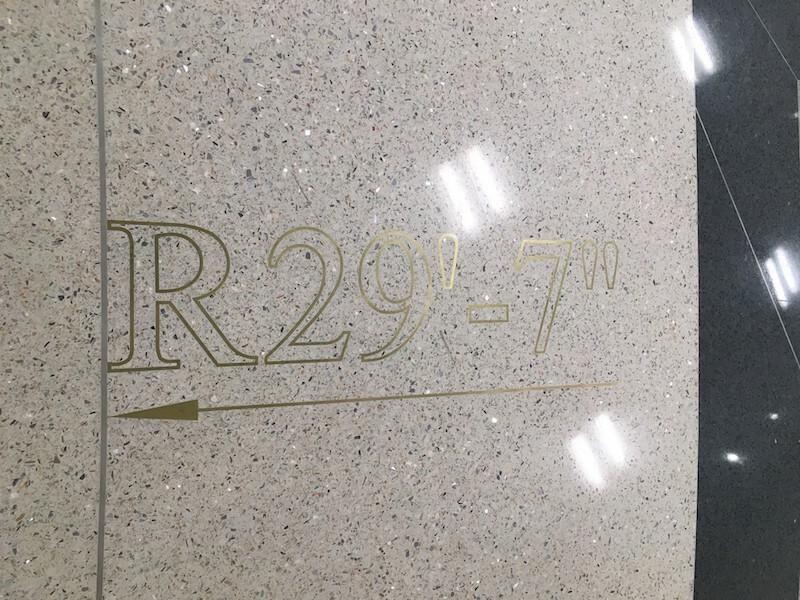 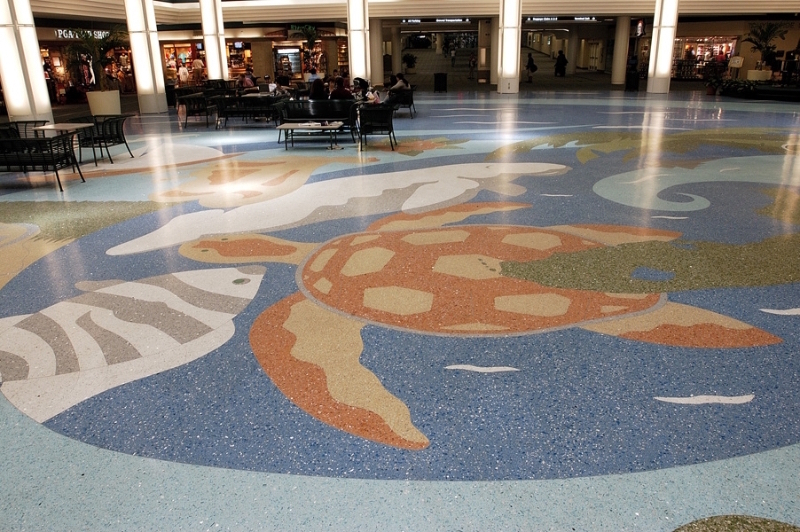 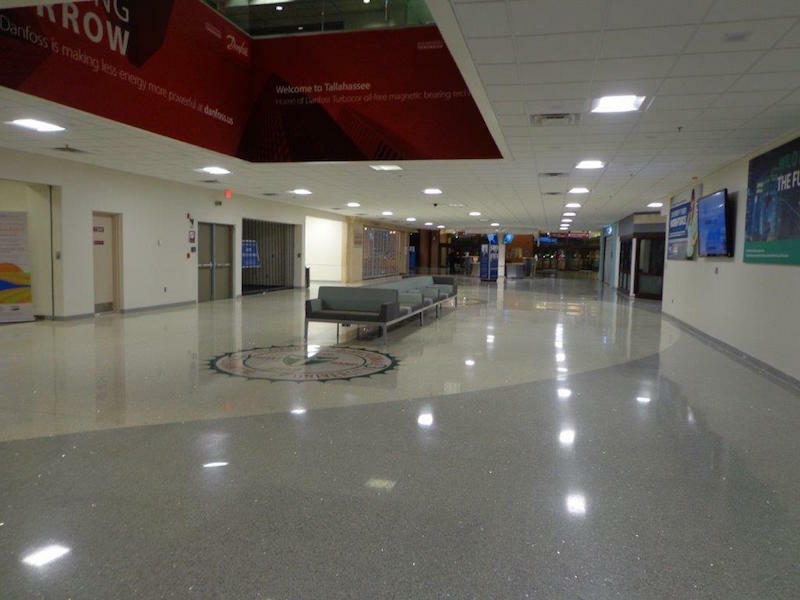 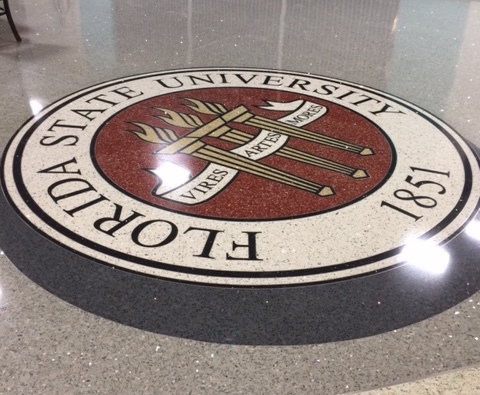 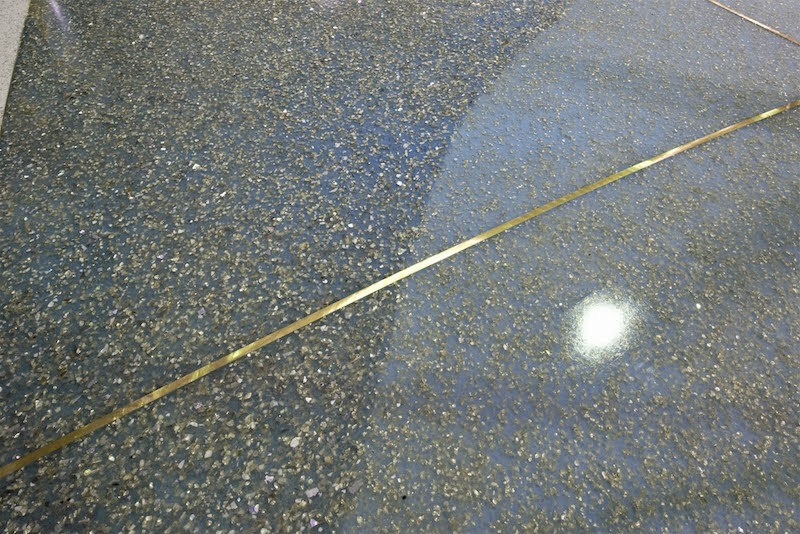 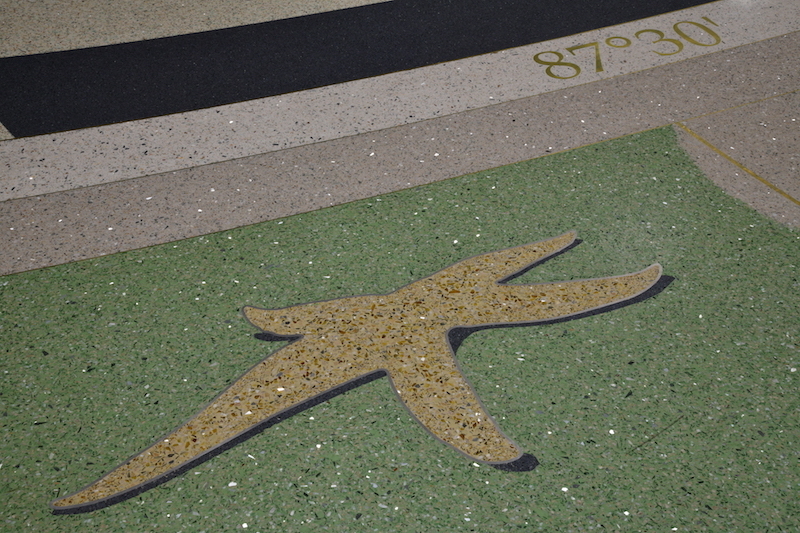 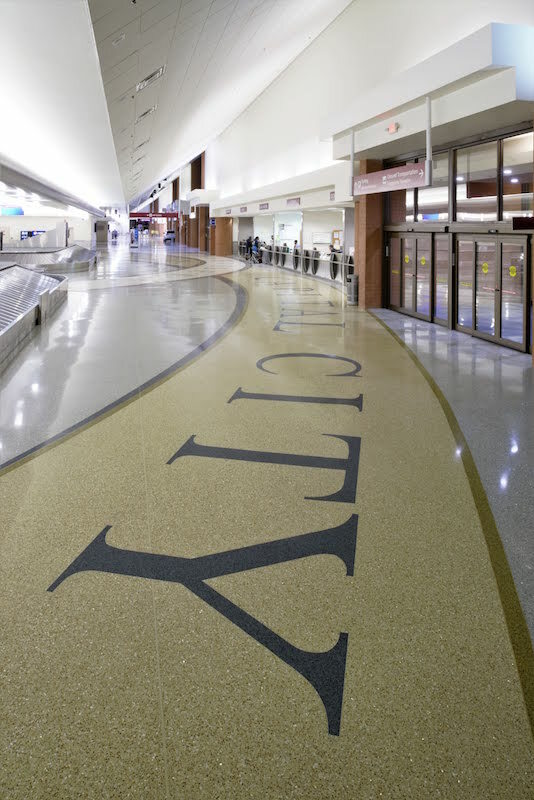 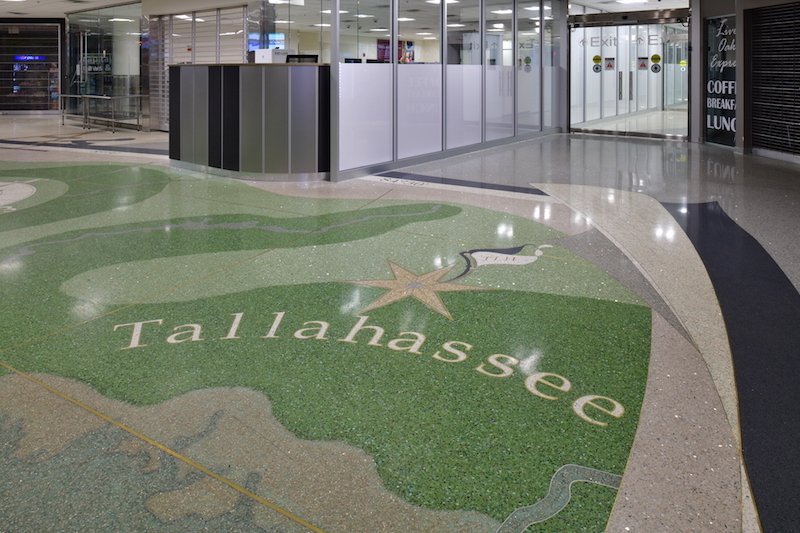 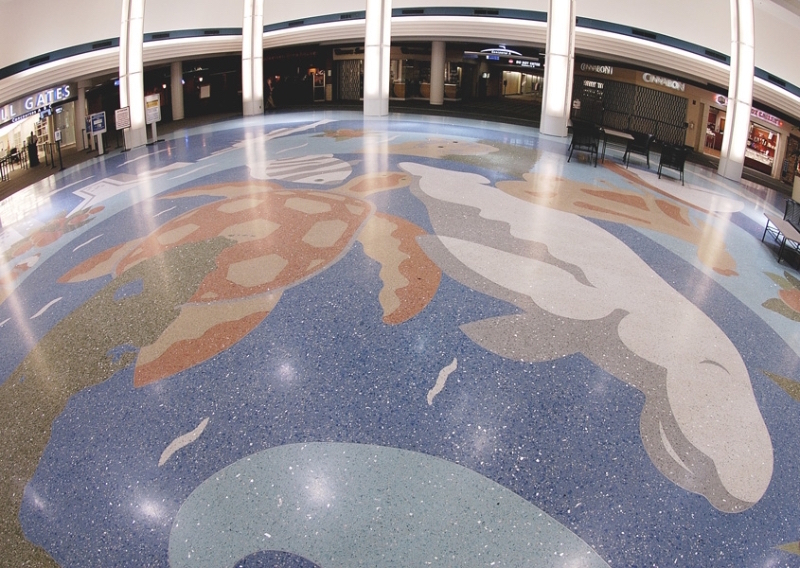 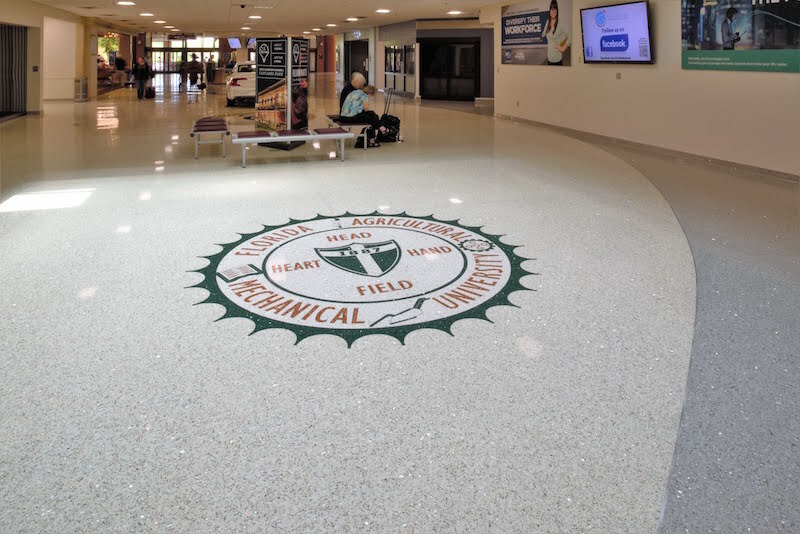 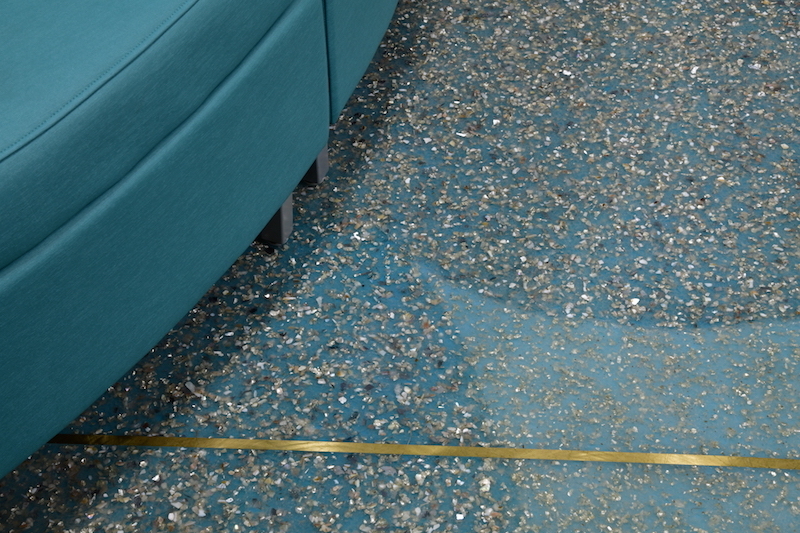 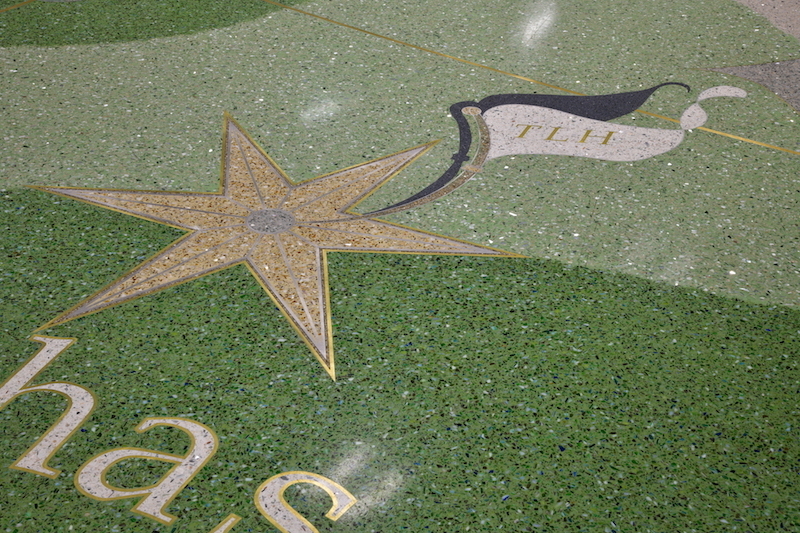 ft. of art terrazzo throughout the terminal ( 8 yr. project) -( w/ RS&H). 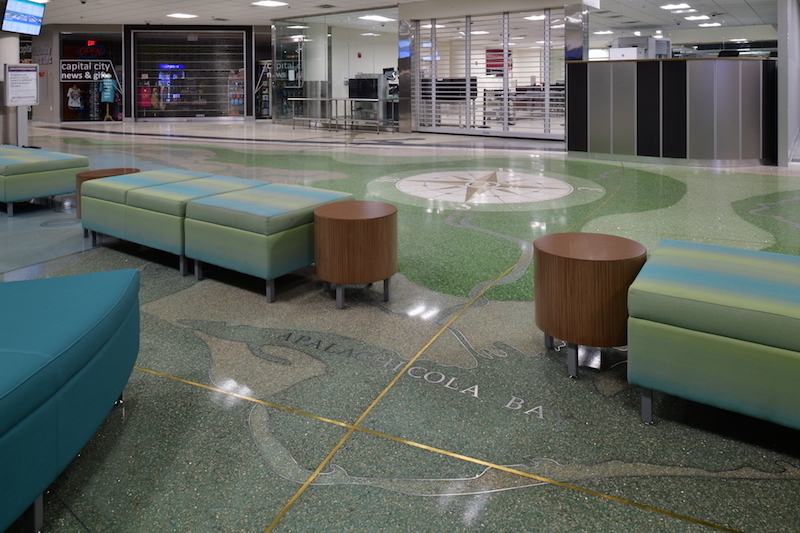 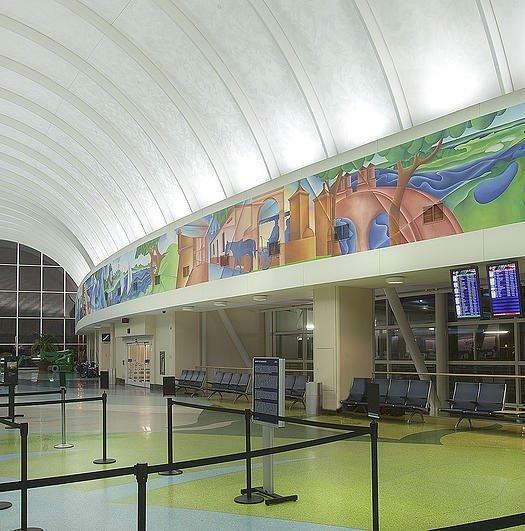 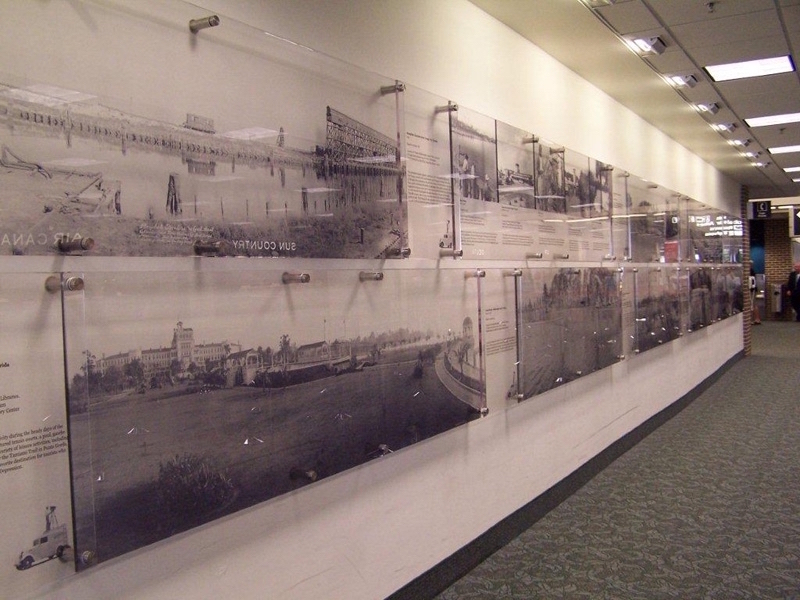 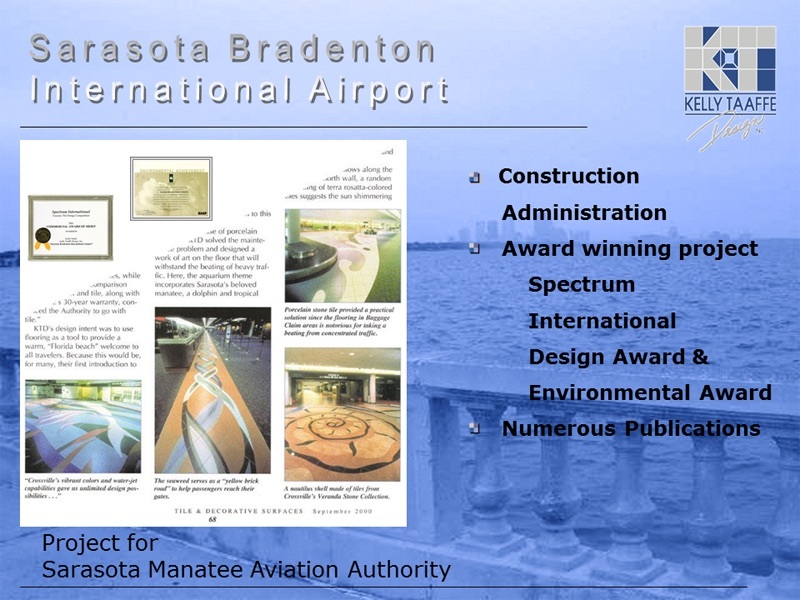 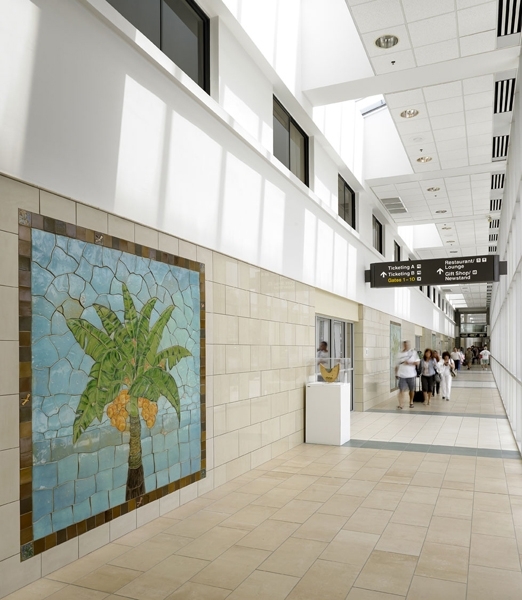 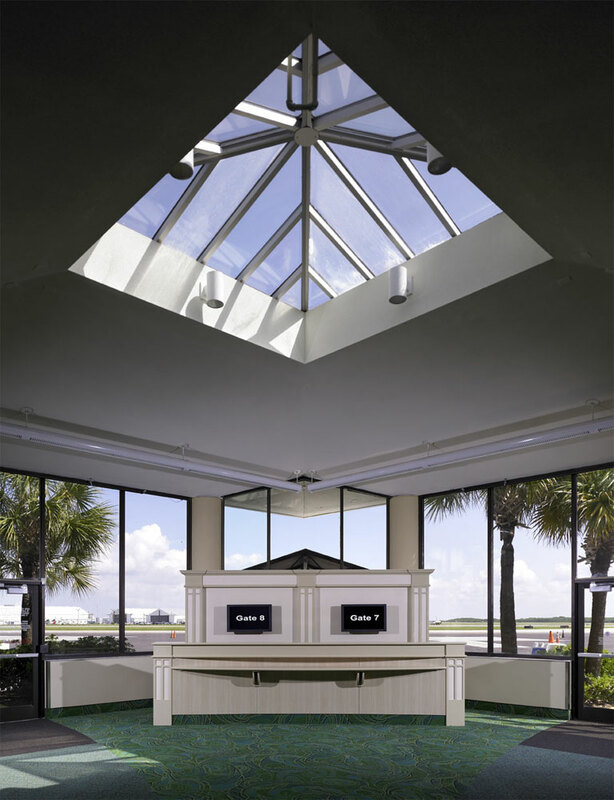 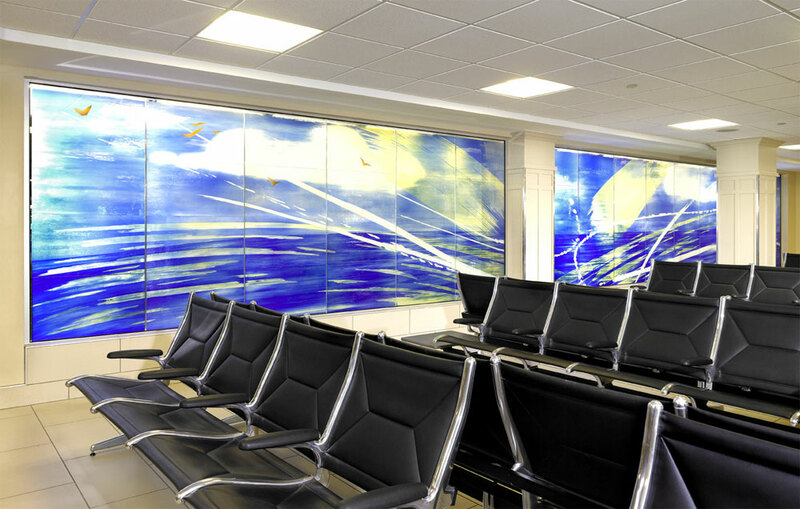 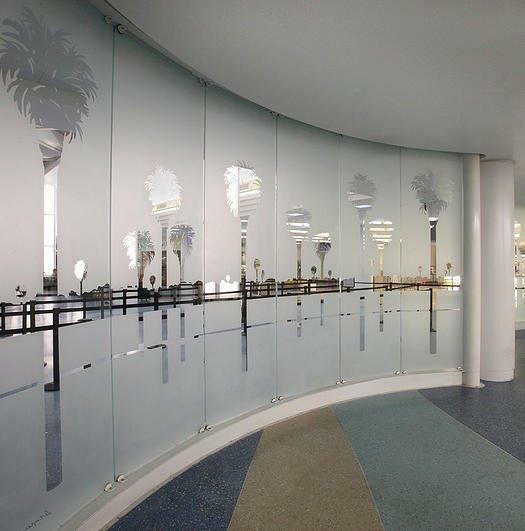 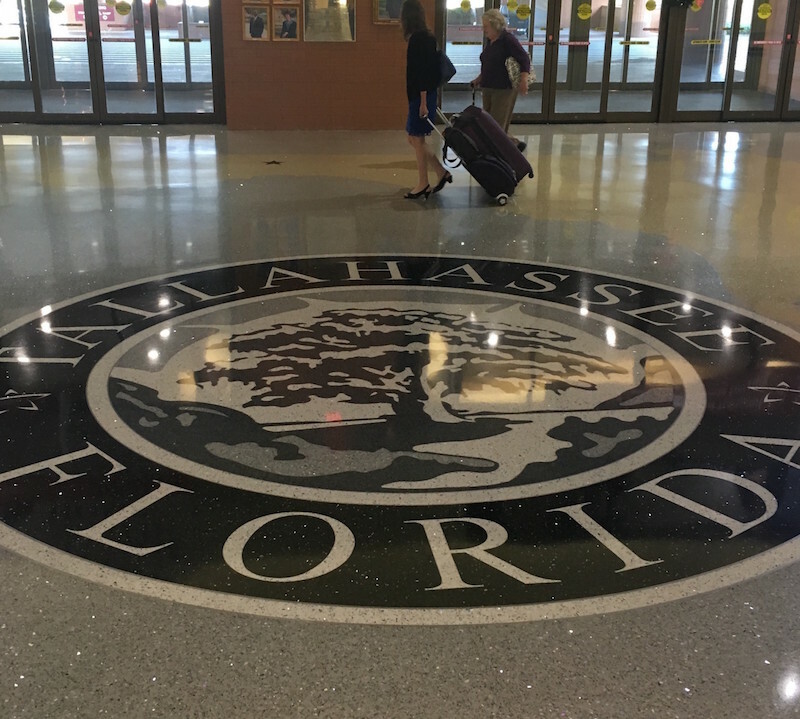 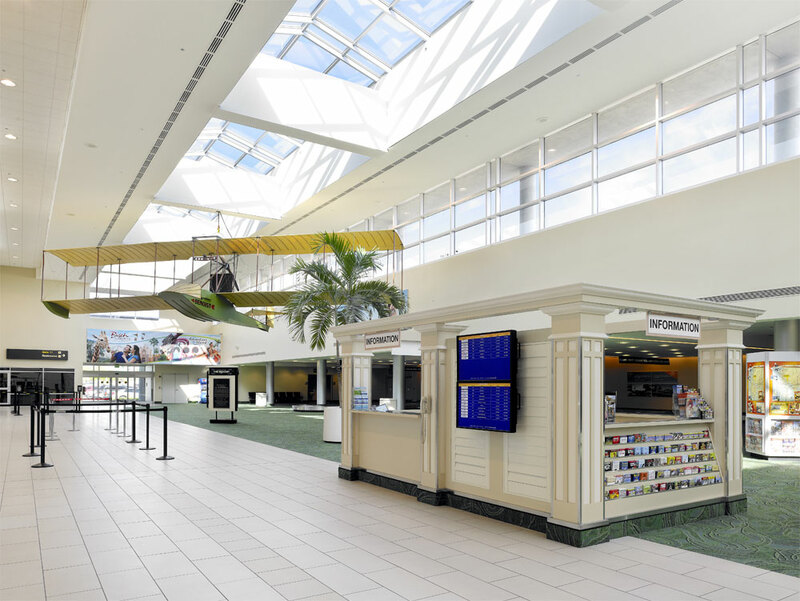 ST.PETERSBURG, CLEARWATER INTERNATIONAL AIRPORT (PIE)-Lead designer, developed terminal-wide master plan for interiors, then implemented through schematic design, Design Devel, CDs, Bid Admin, and Construction Admin. 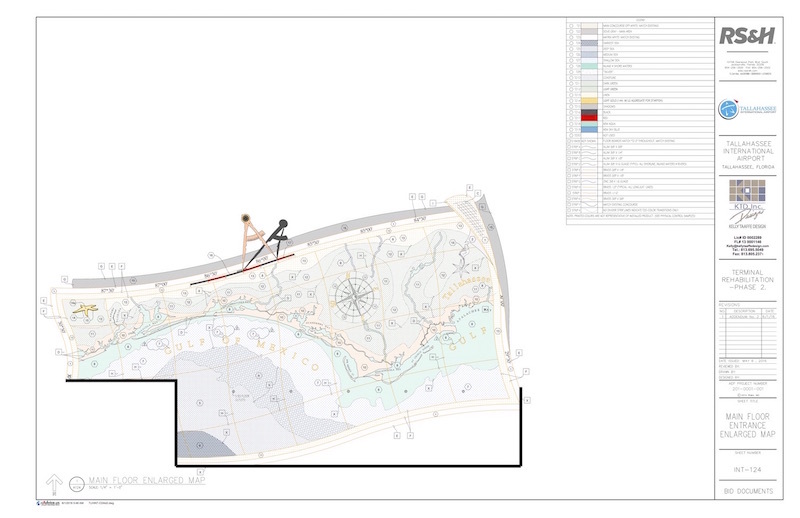 over a 5 year period. 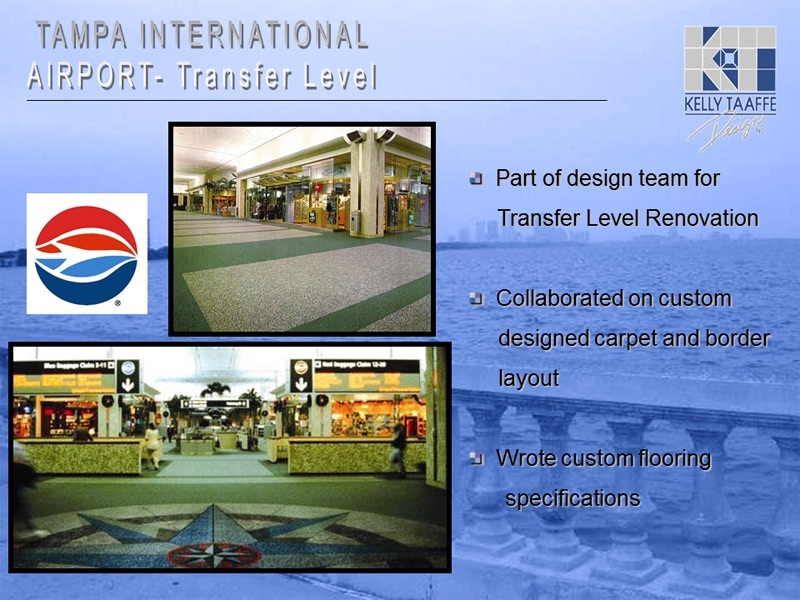 ( w/ LPA Group). 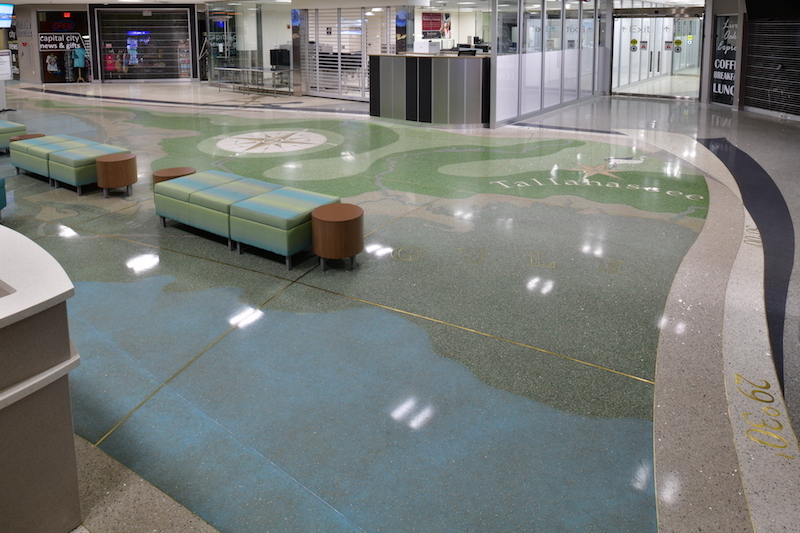 SAN ANTONIO INTL AIRPORT (SAT)- Terrazzo Remediation Project- Terminal A; incl. 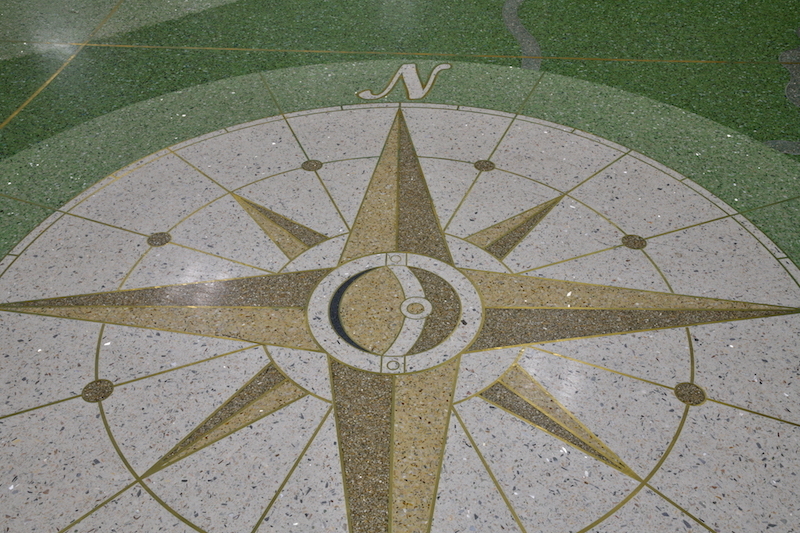 research, recommendations for remedy, and tech. 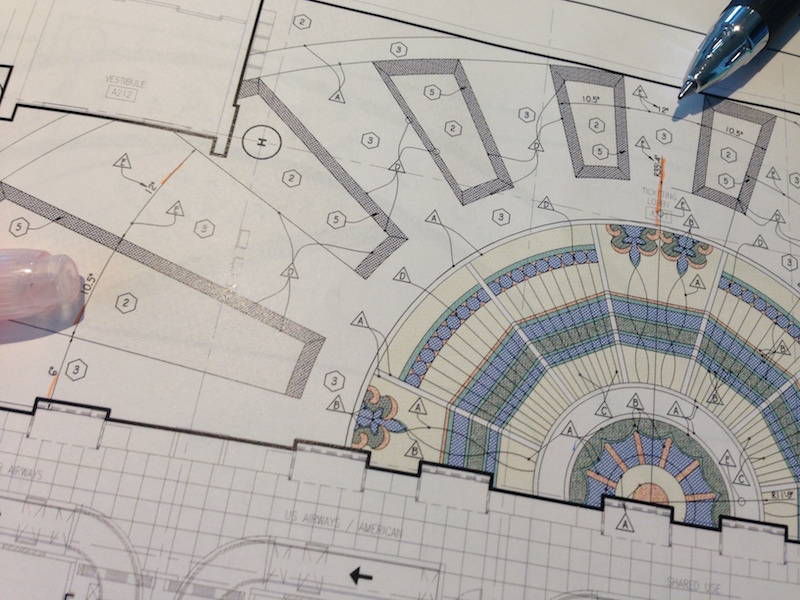 specifications, budgeting, phasing & cost estimates. 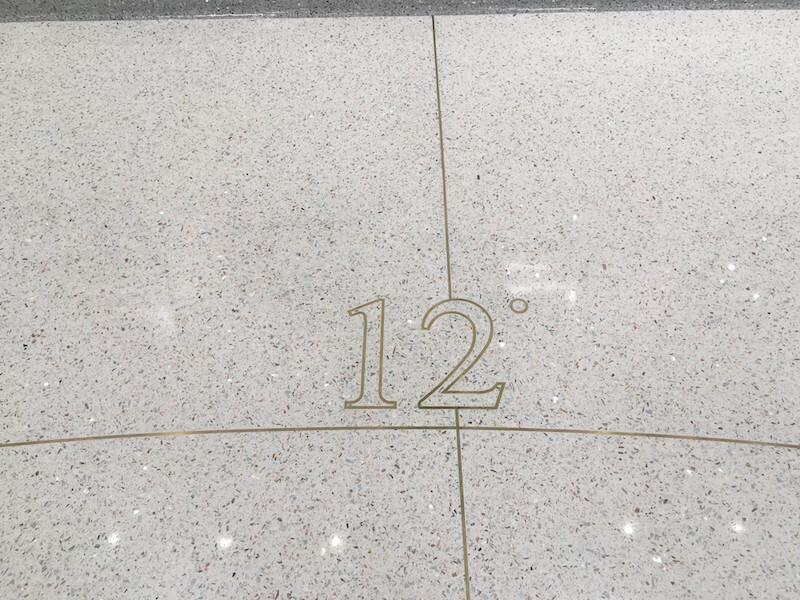 ( w/ RS&H). 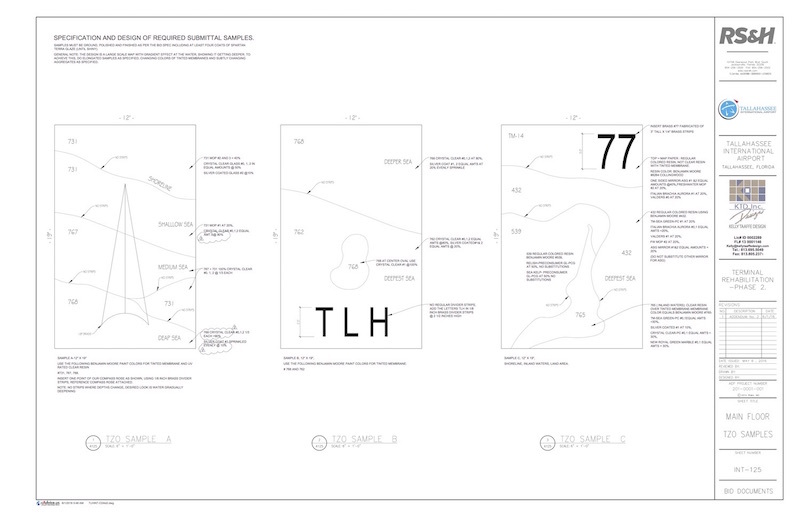 INTERIOR AND INDUSTRIAL DESIGN CONSULTANT TO HCAA/ TPA FOR 11 YR.S.